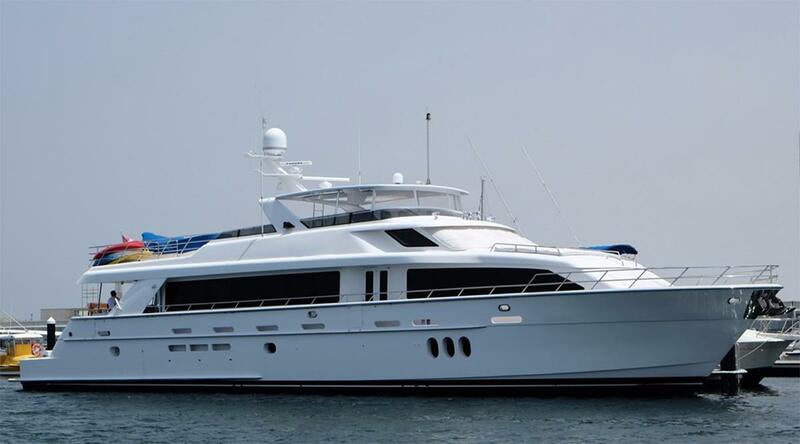 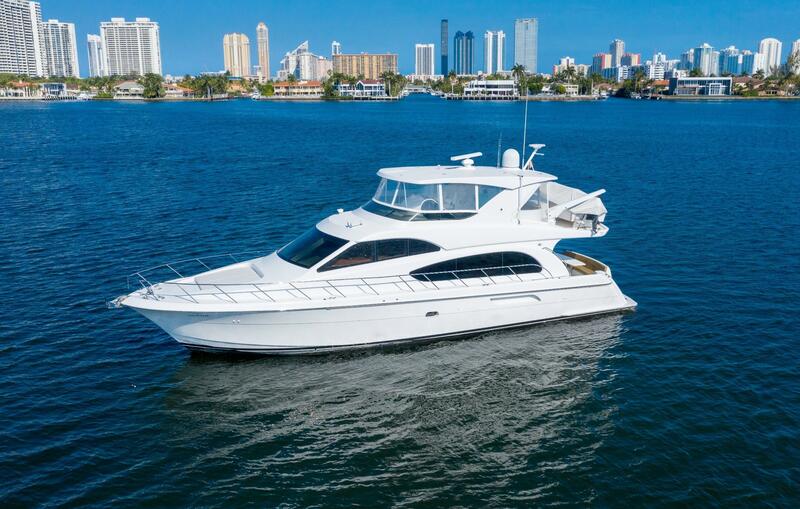 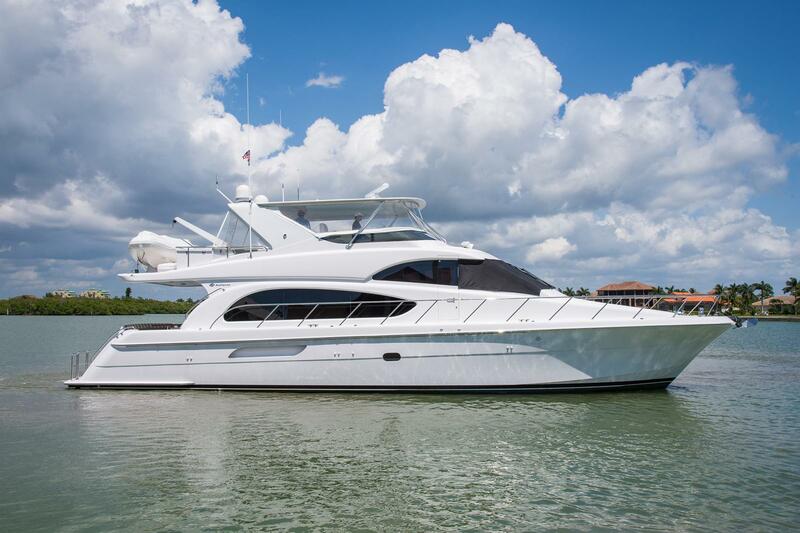 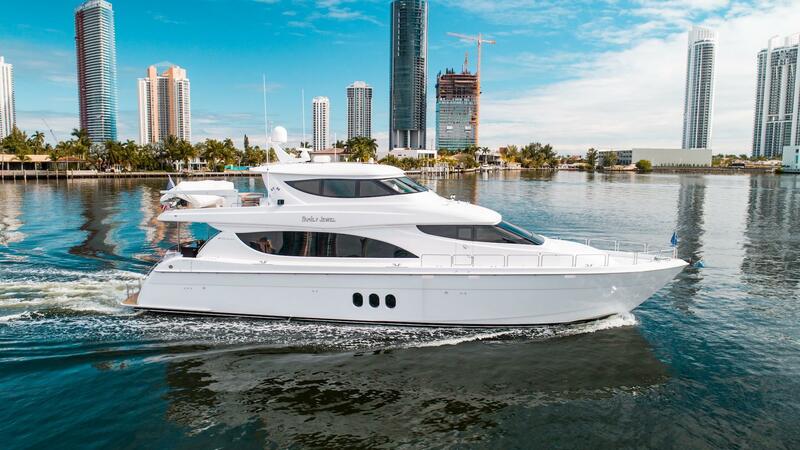 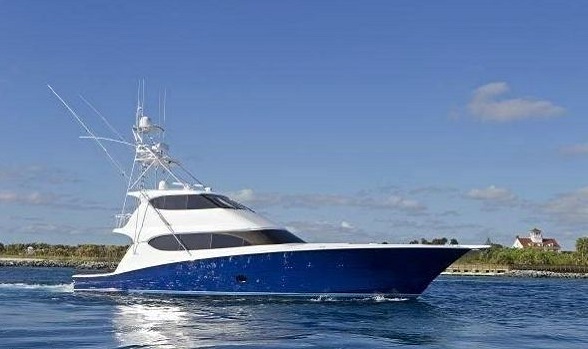 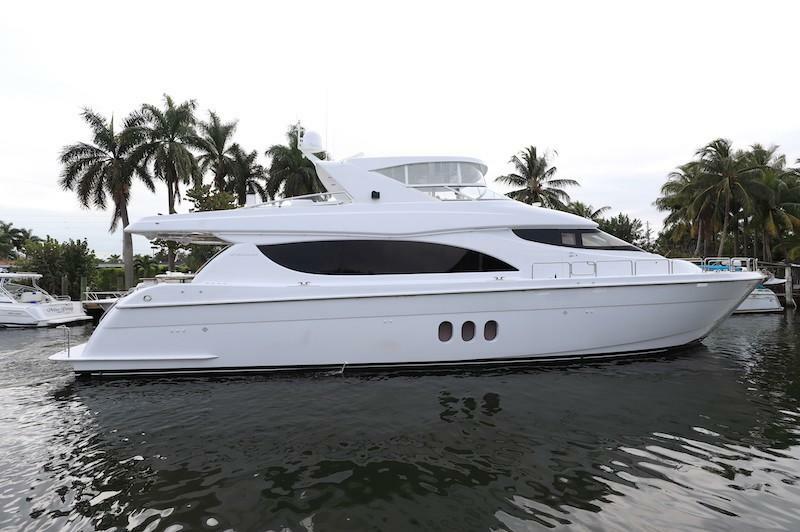 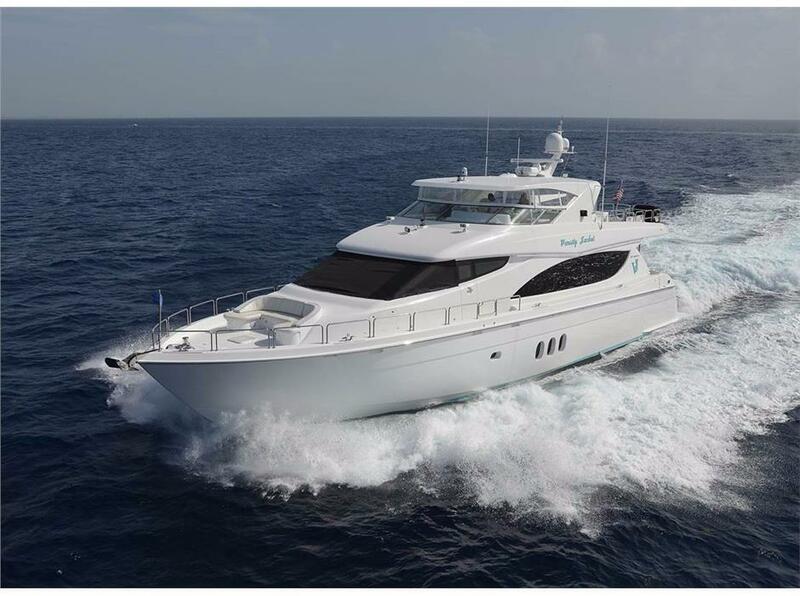 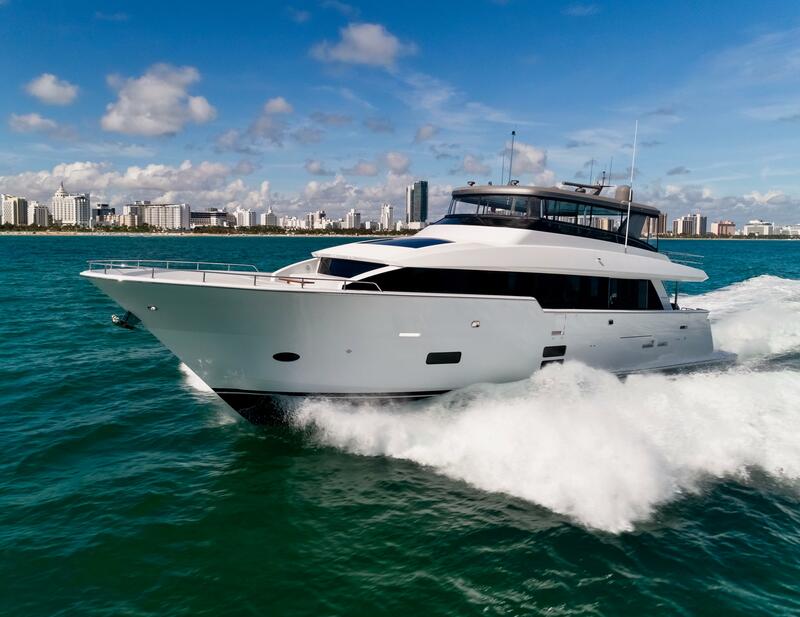 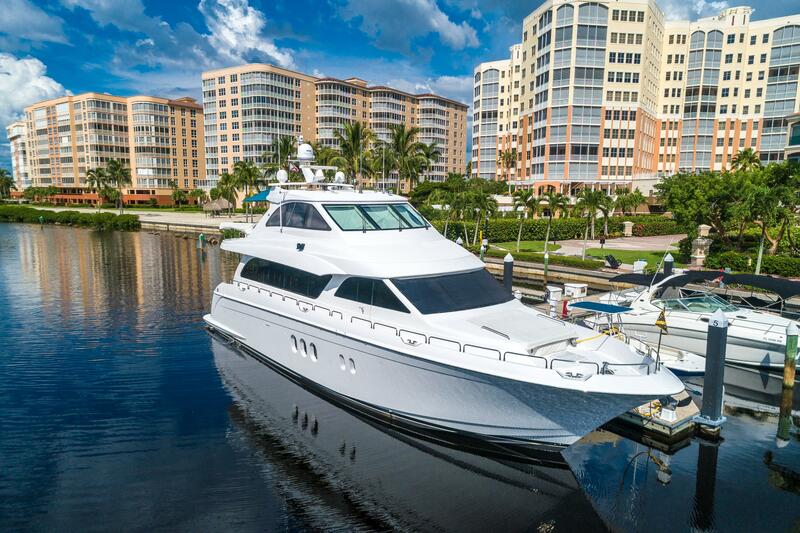 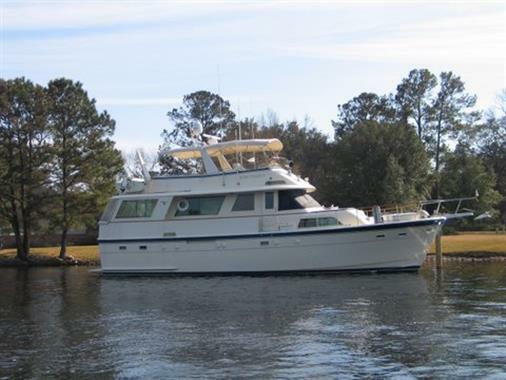 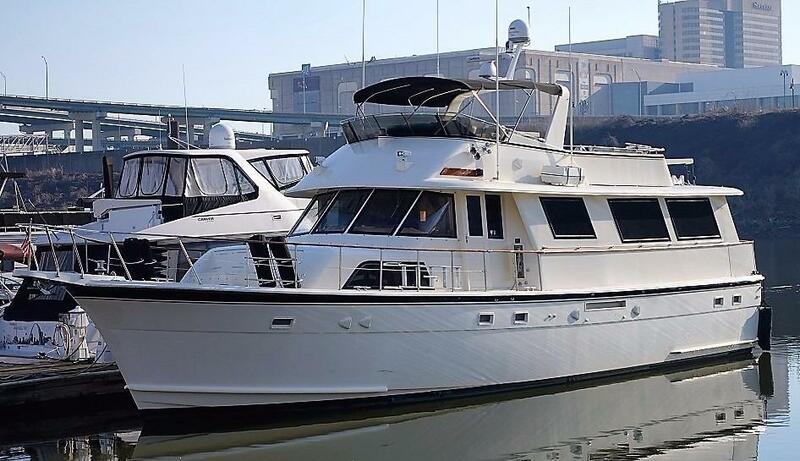 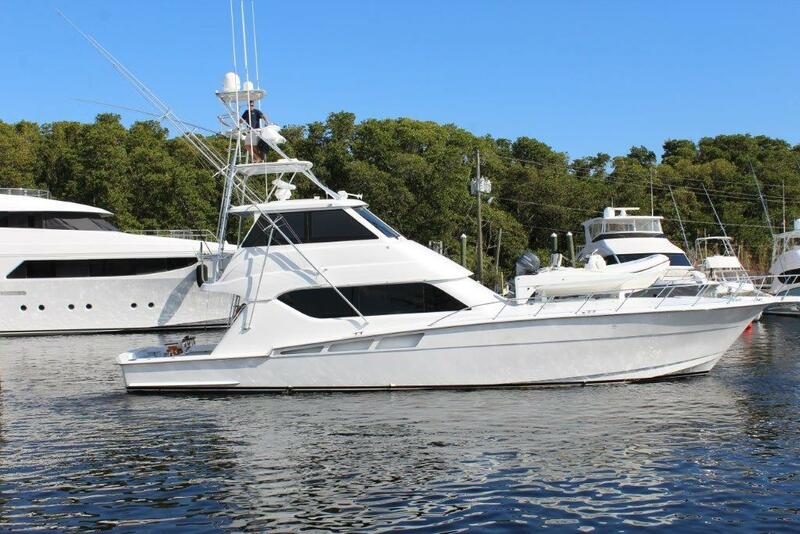 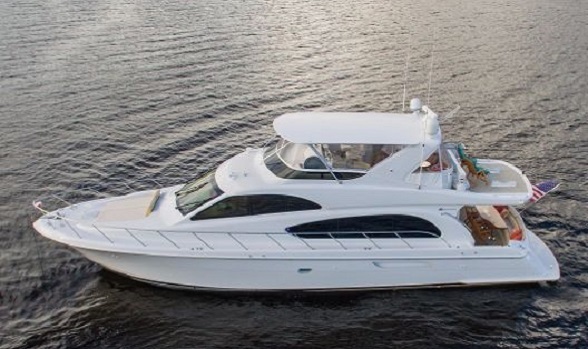 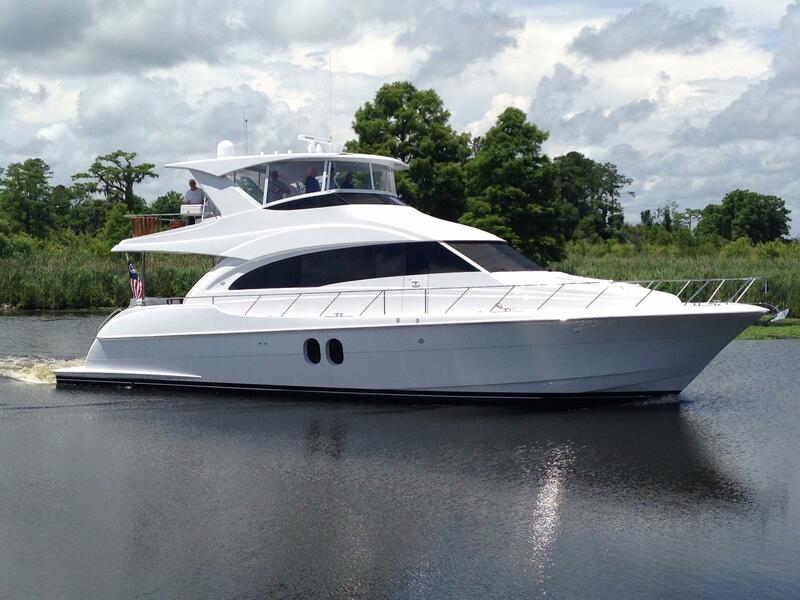 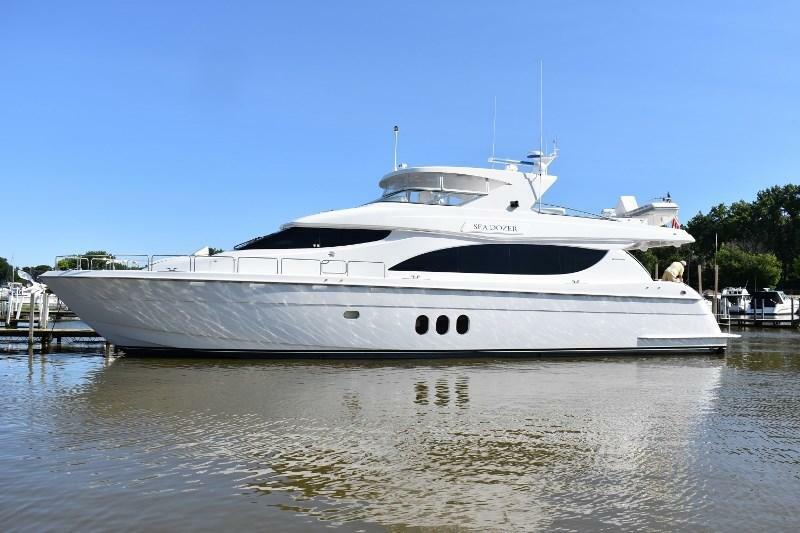 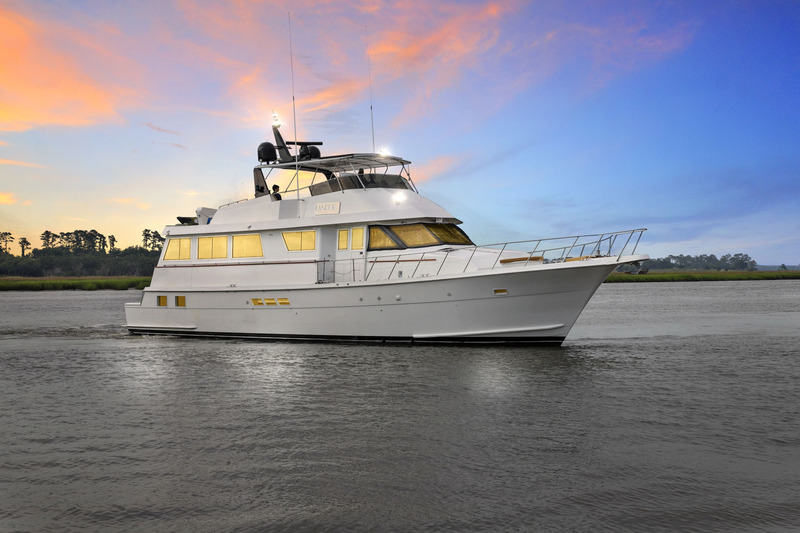 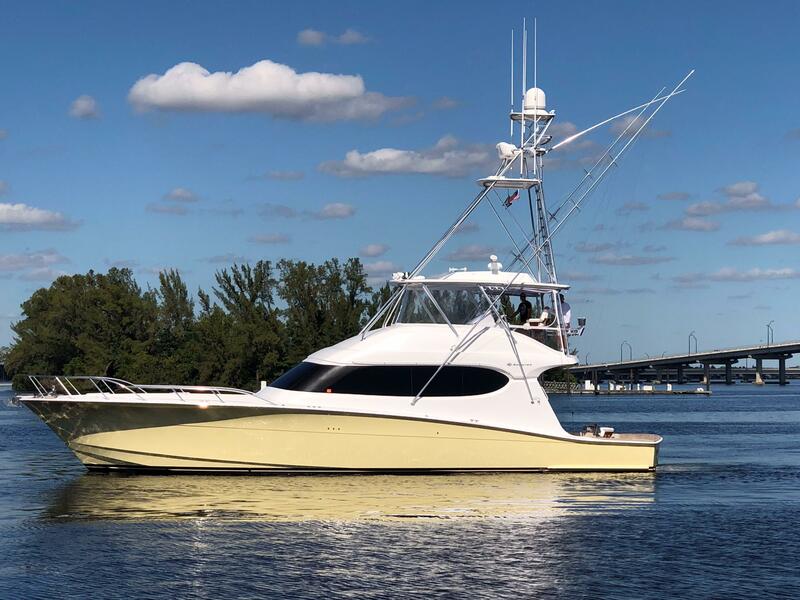 The Hatteras Yachts models listed on our MLS below are perfect examples of the fine convertible, motor yacht and express boats being built by Hatteras today. 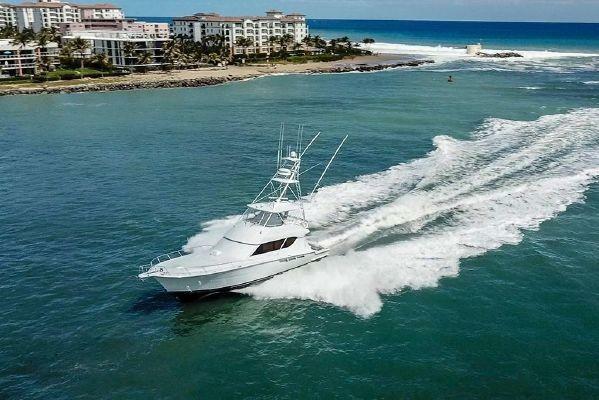 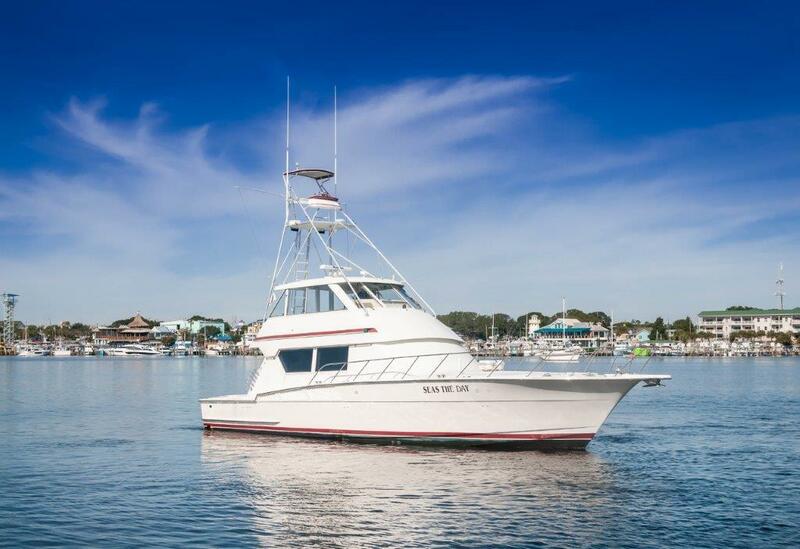 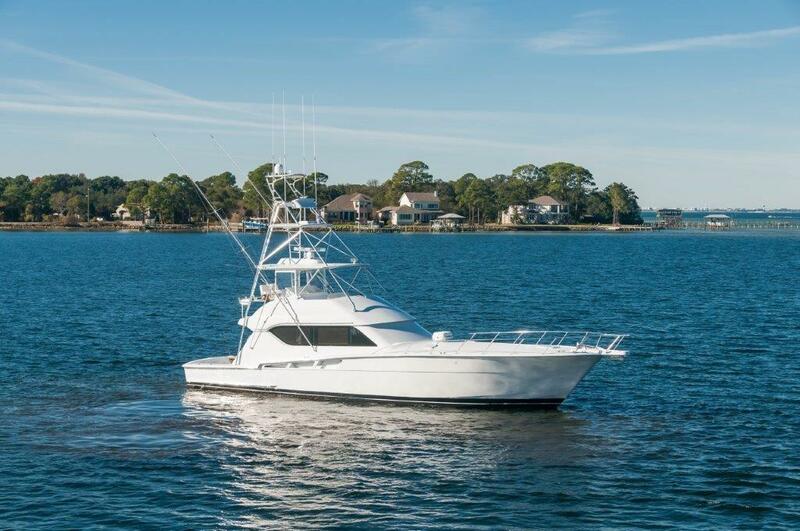 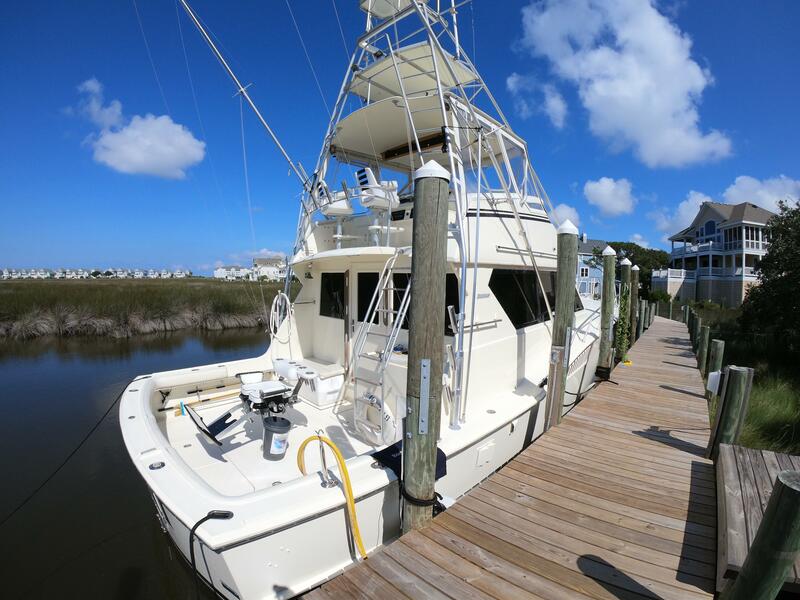 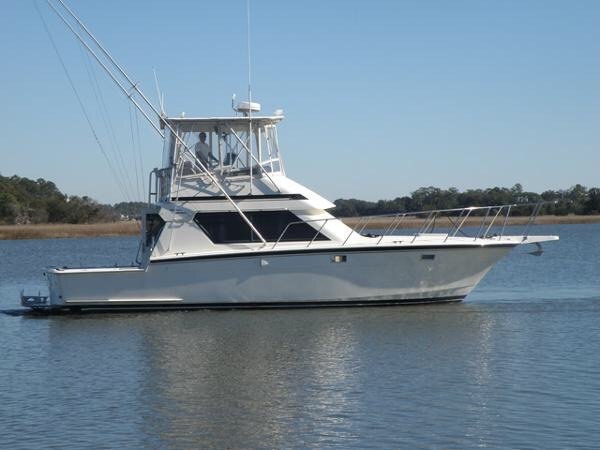 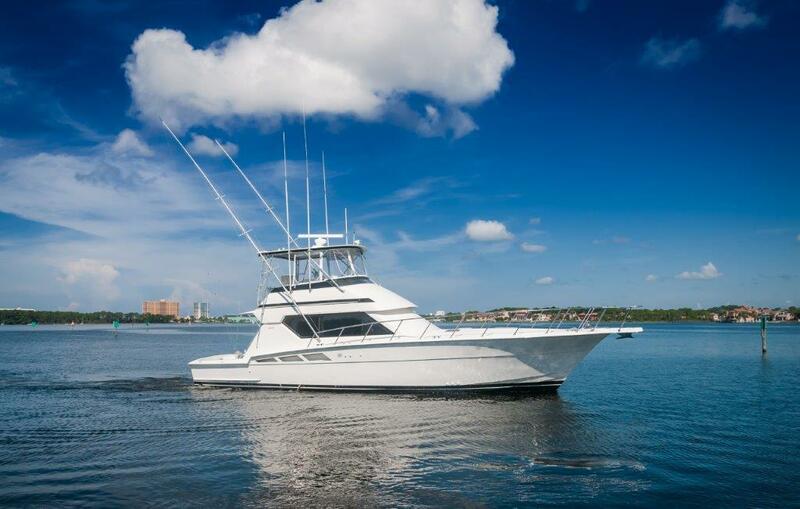 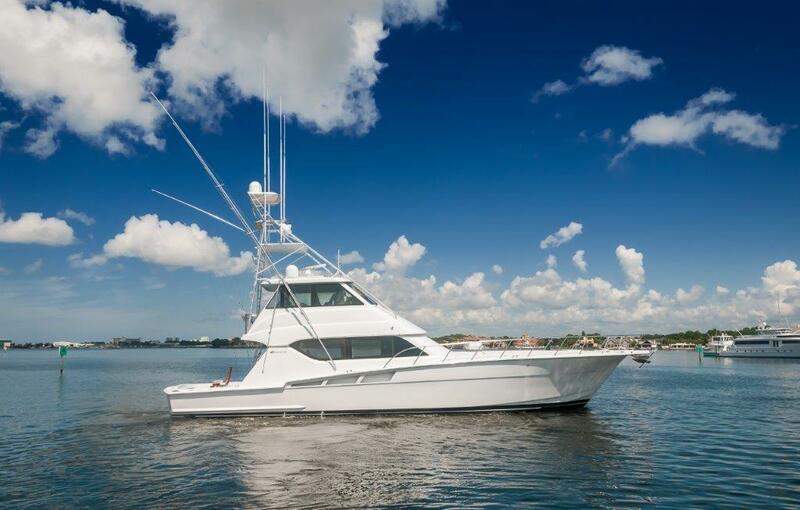 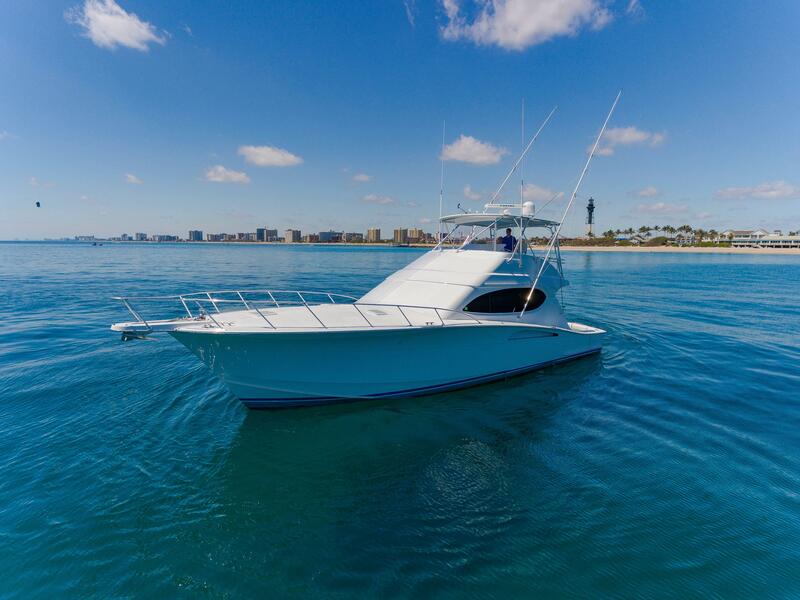 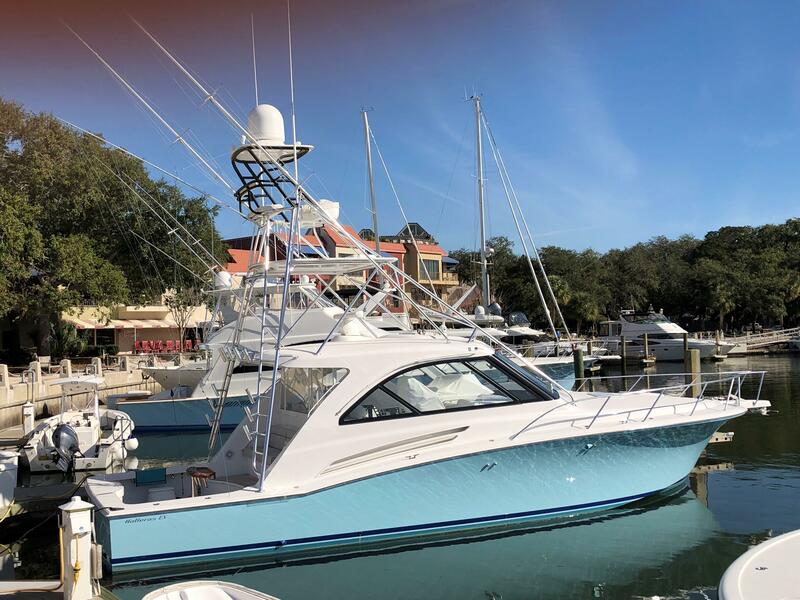 Search our MLS for used Hatteras Yachts or reach out to one of our yacht brokers at Flagler Yachts and let us do the leg work in your Hatteras search. 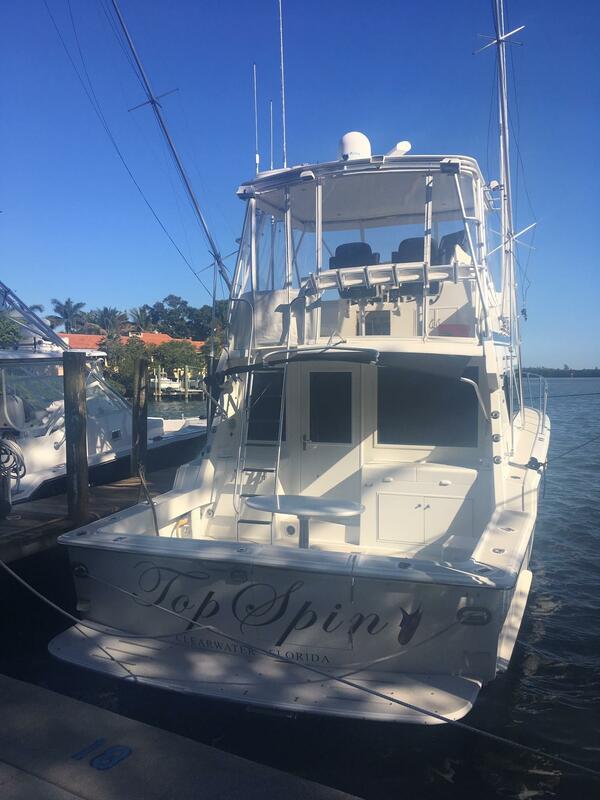 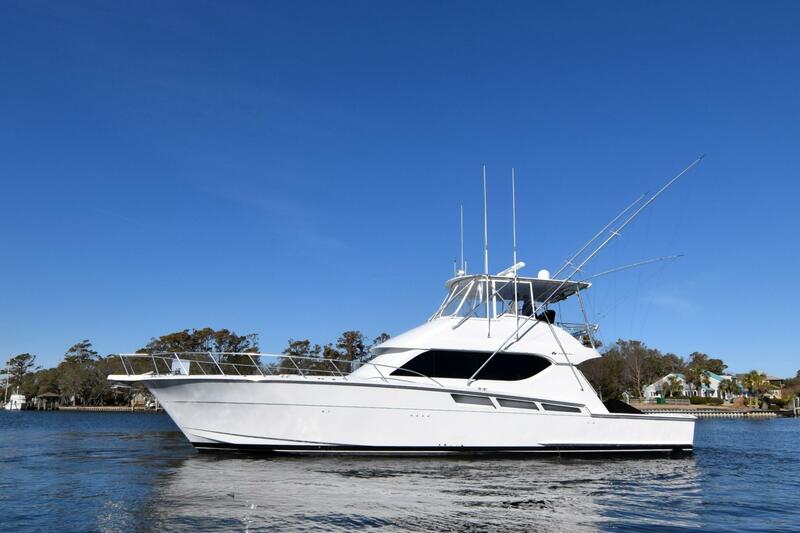 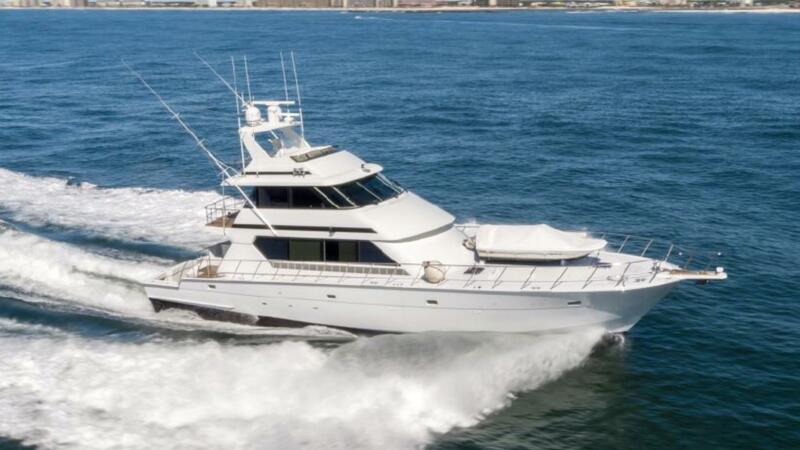 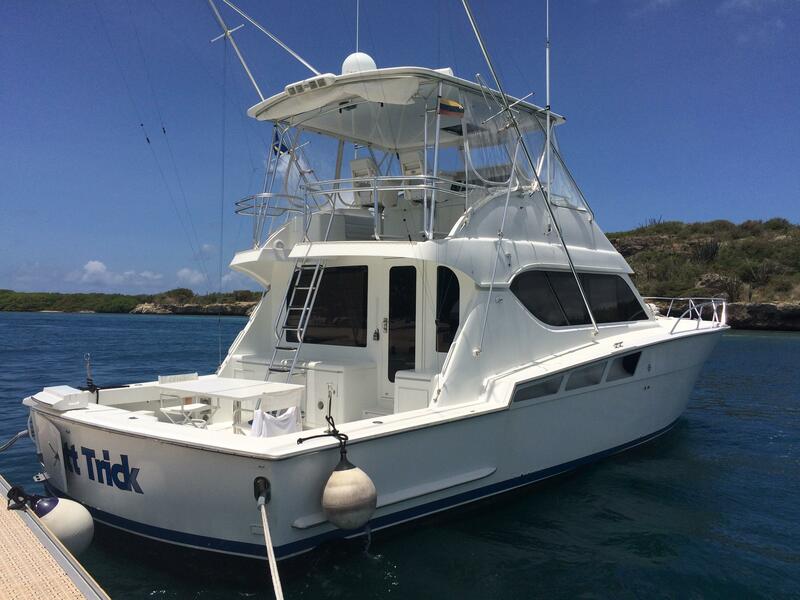 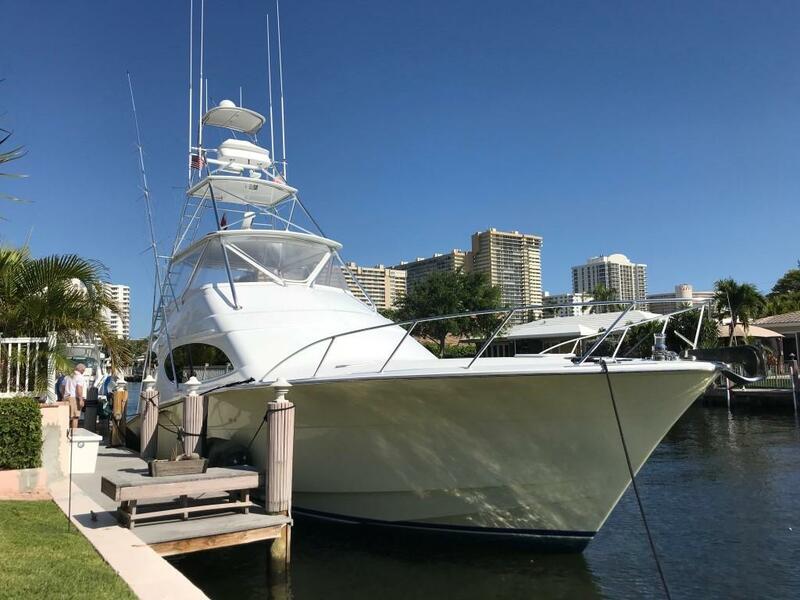 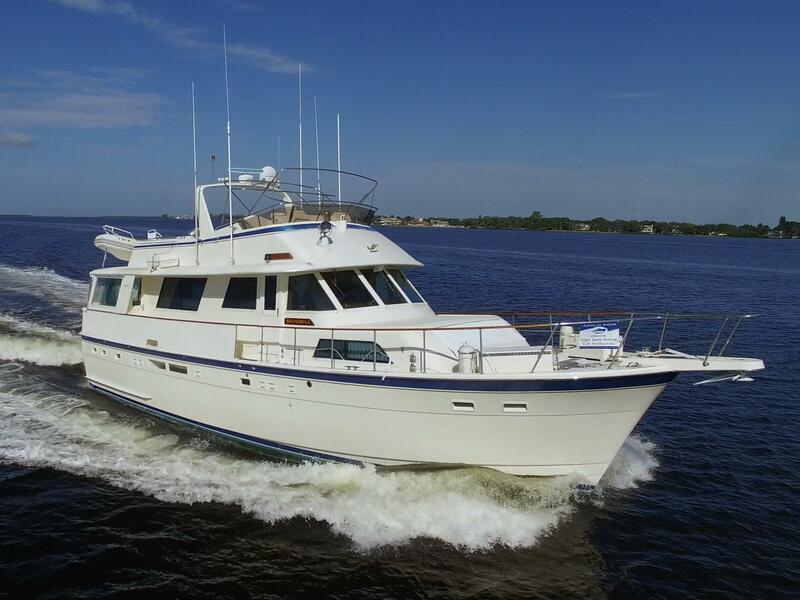 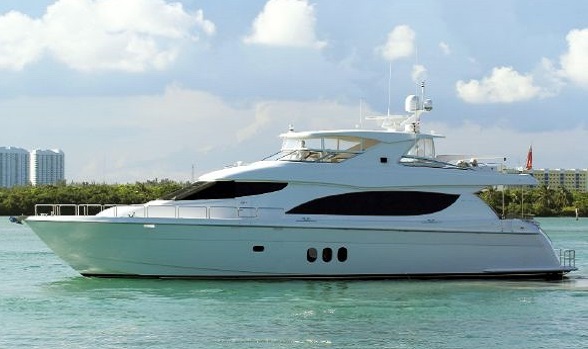 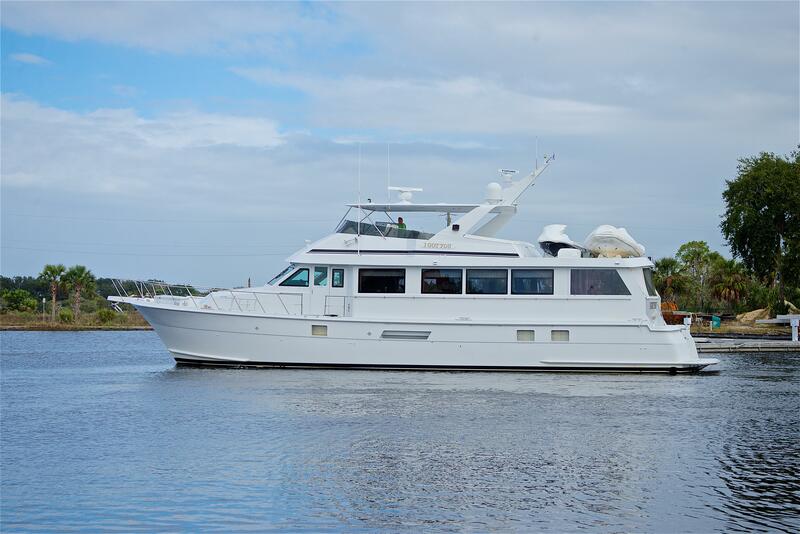 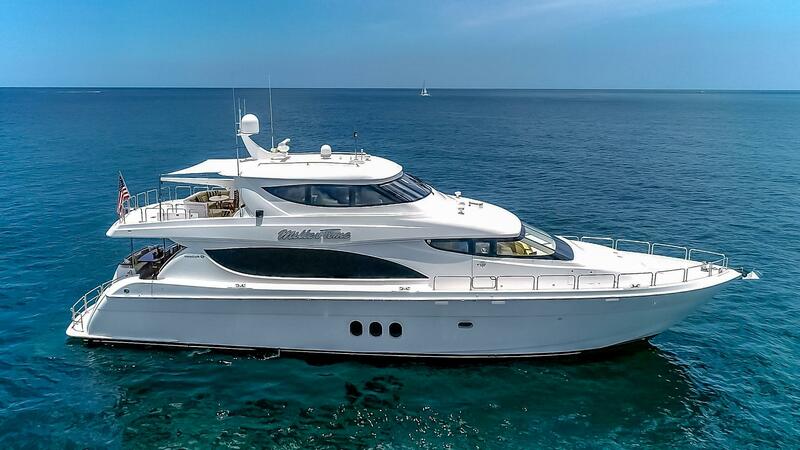 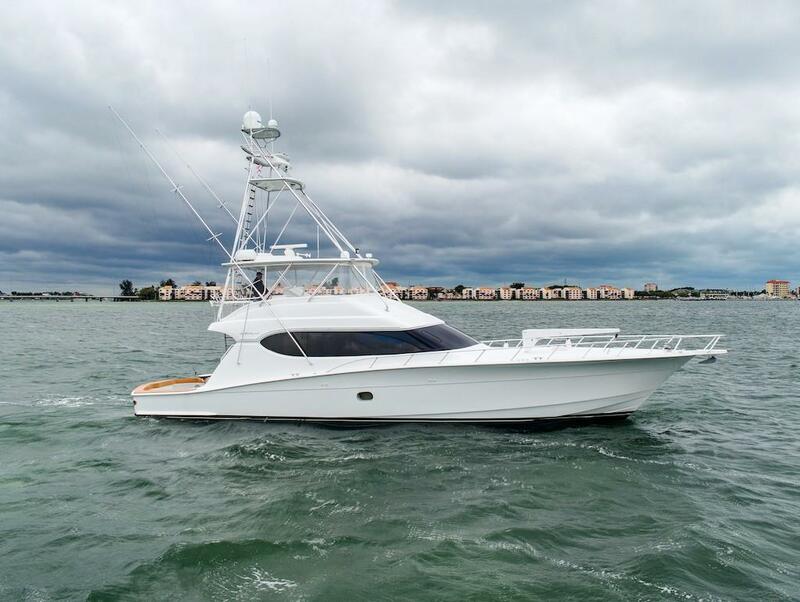 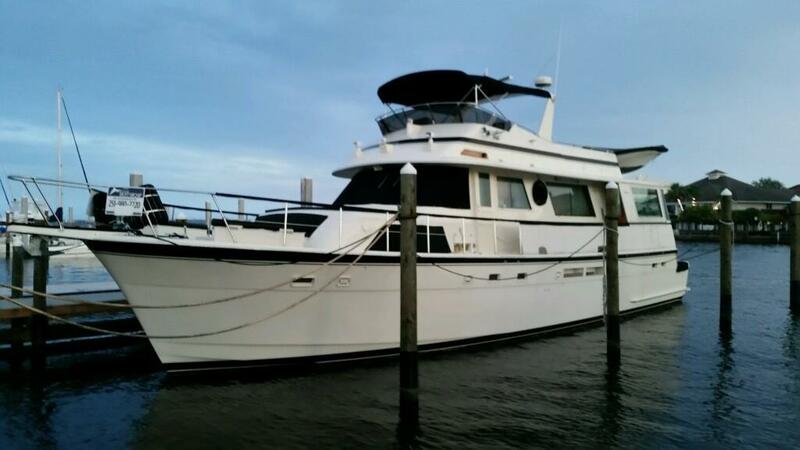 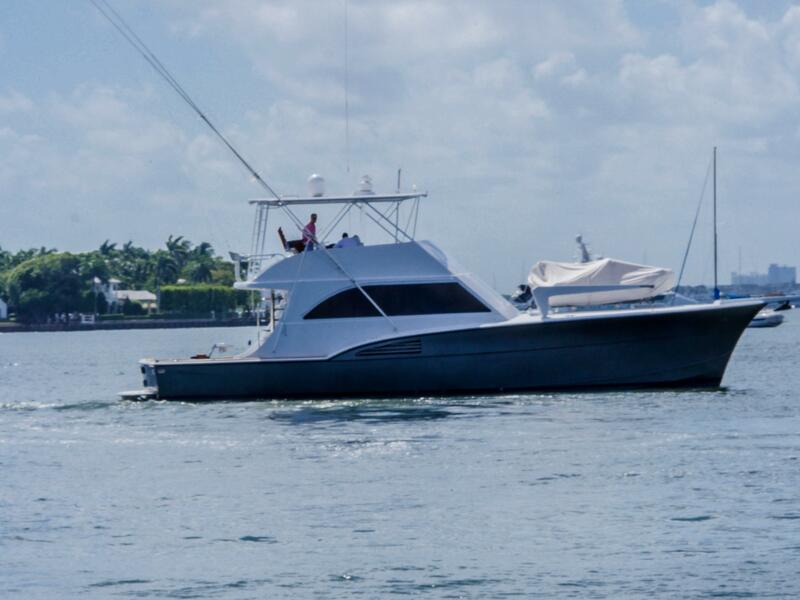 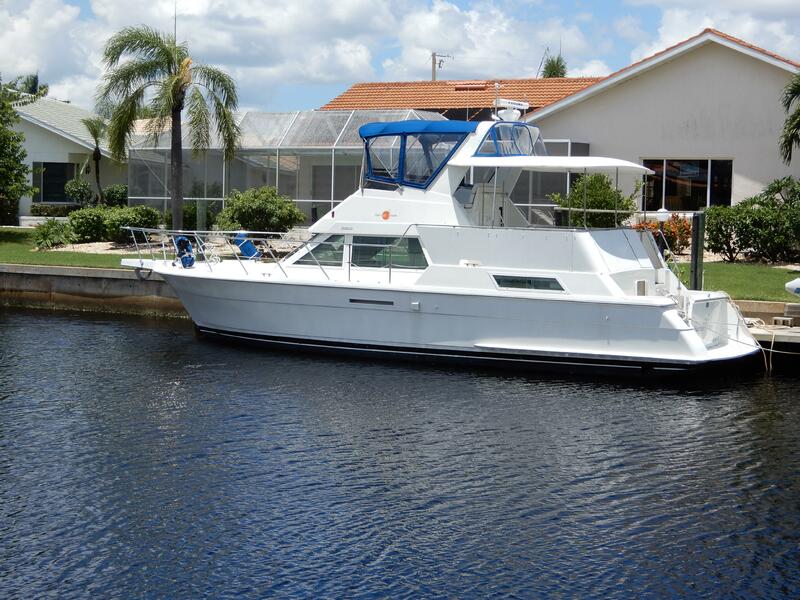 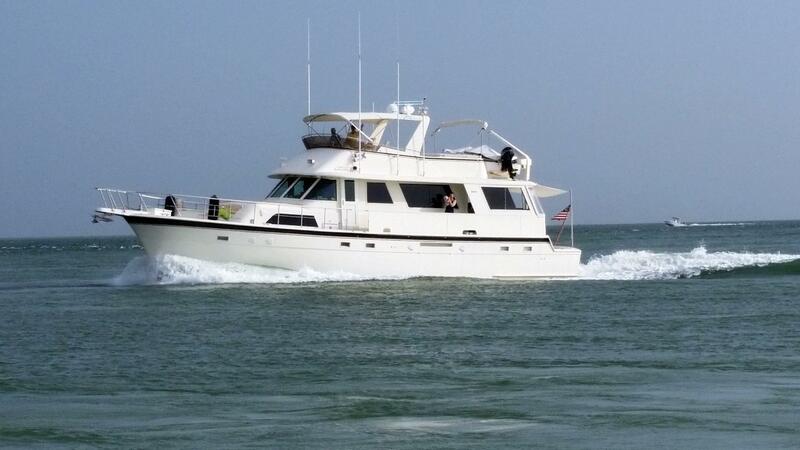 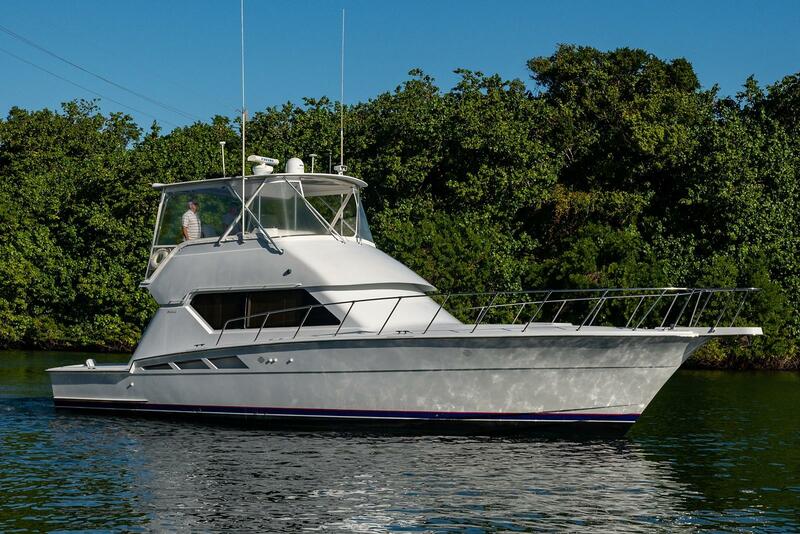 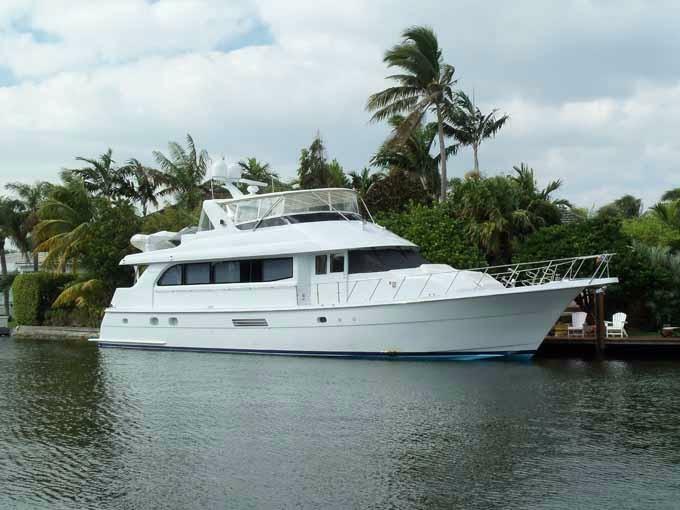 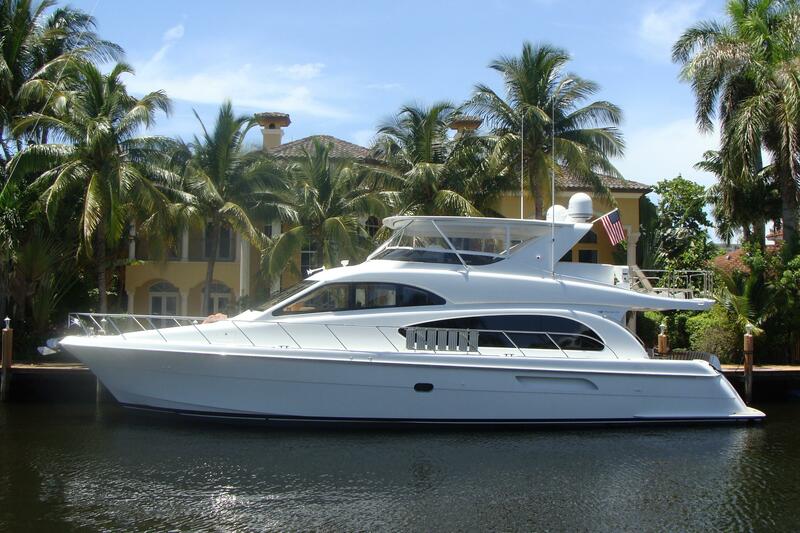 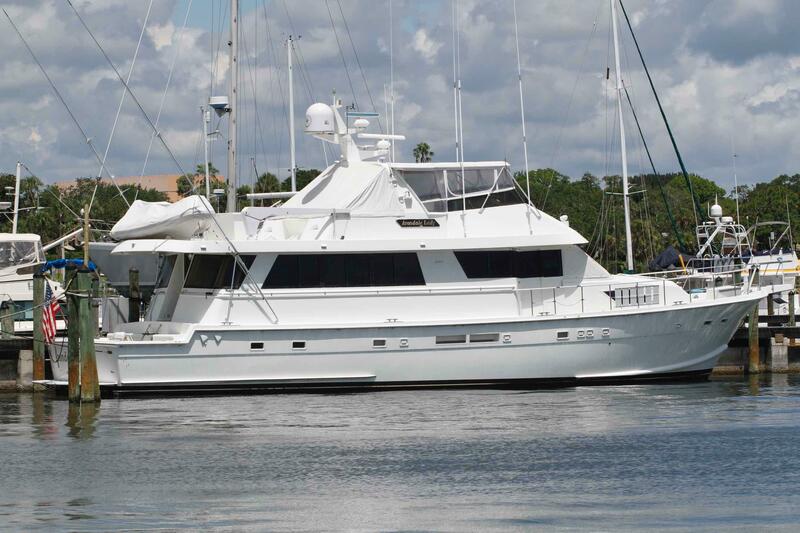 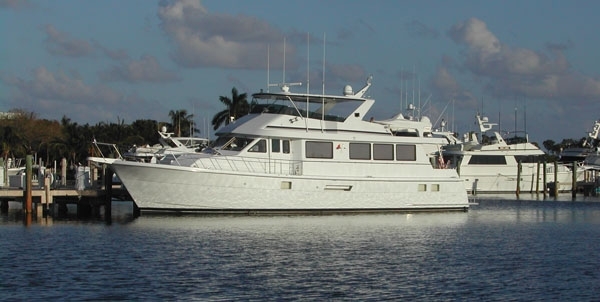 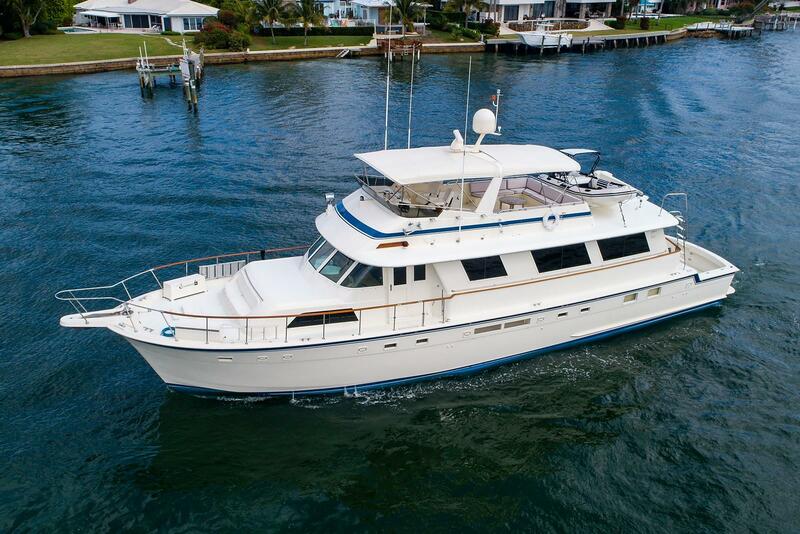 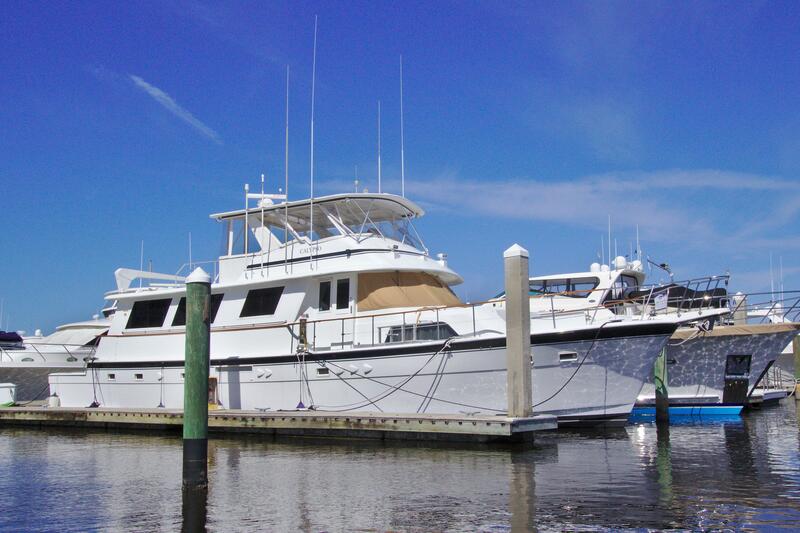 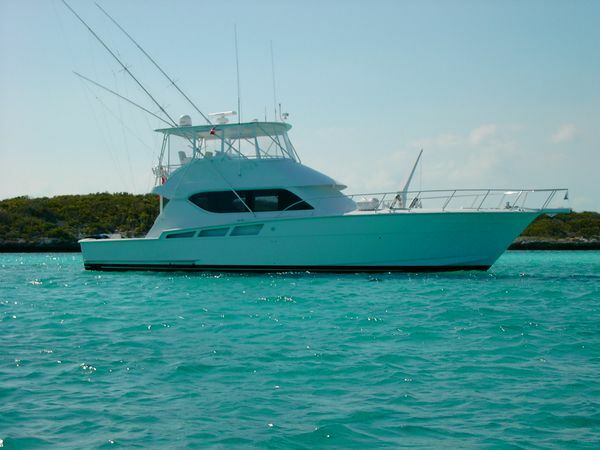 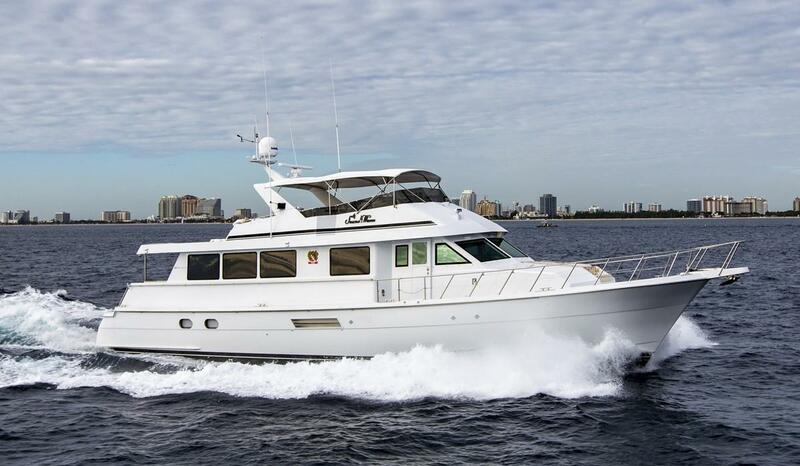 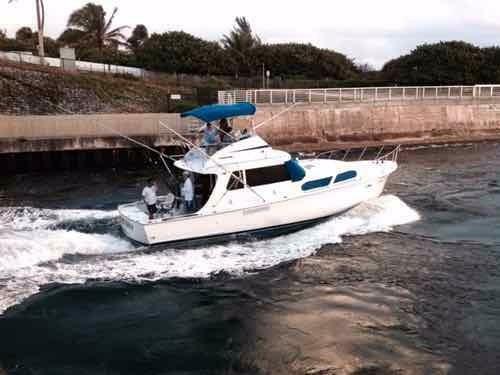 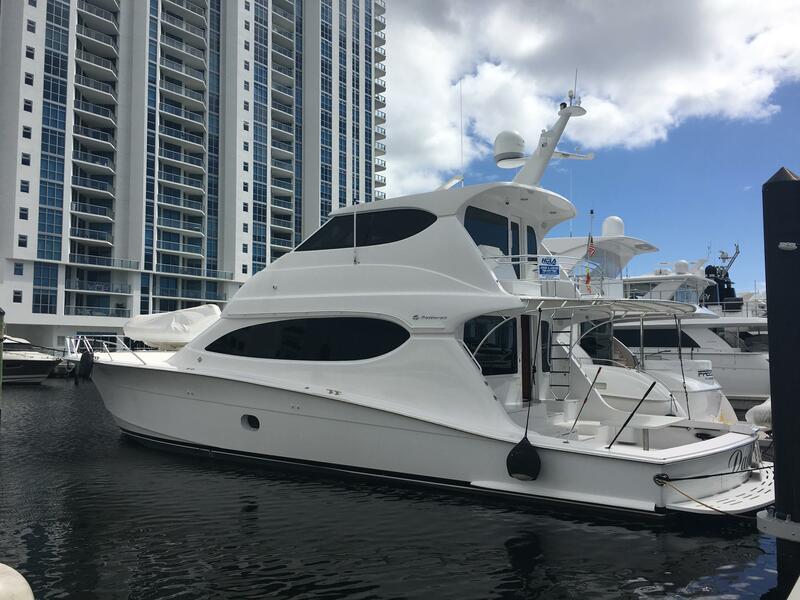 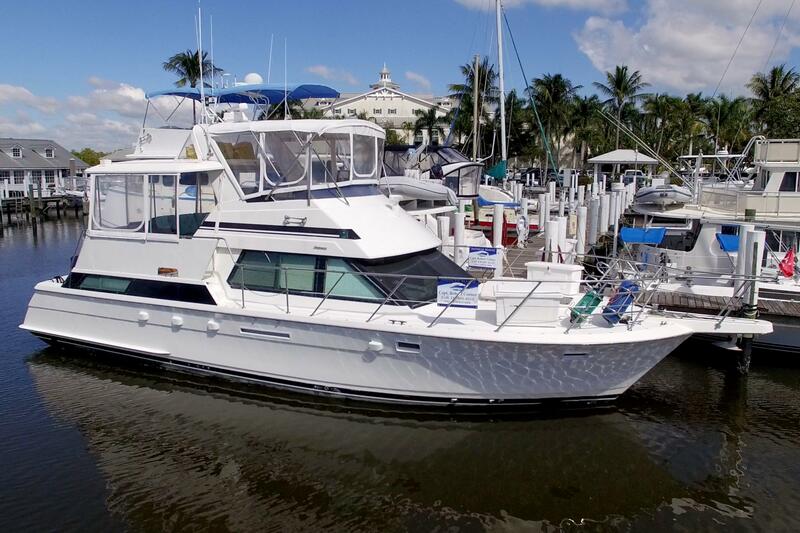 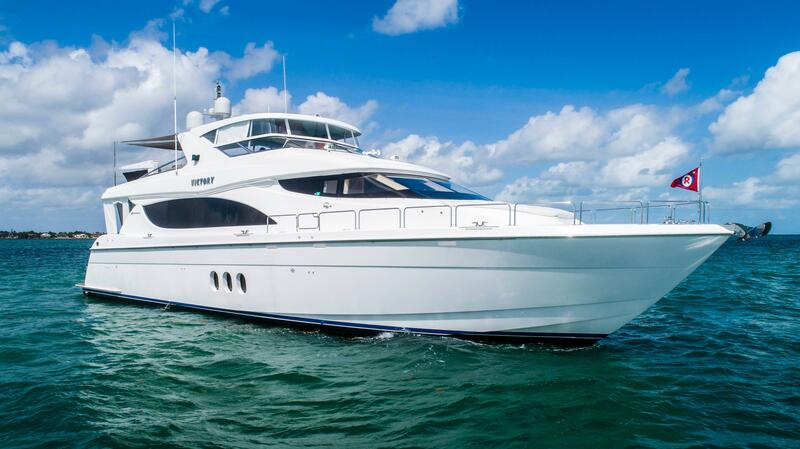 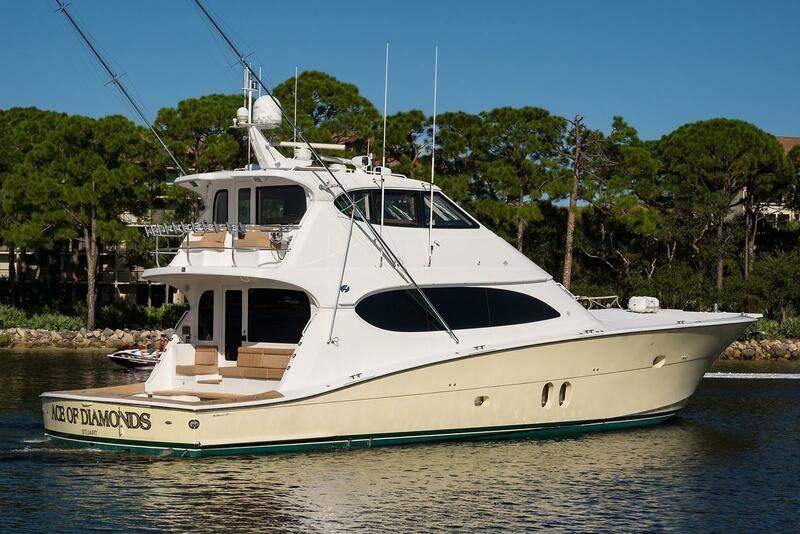 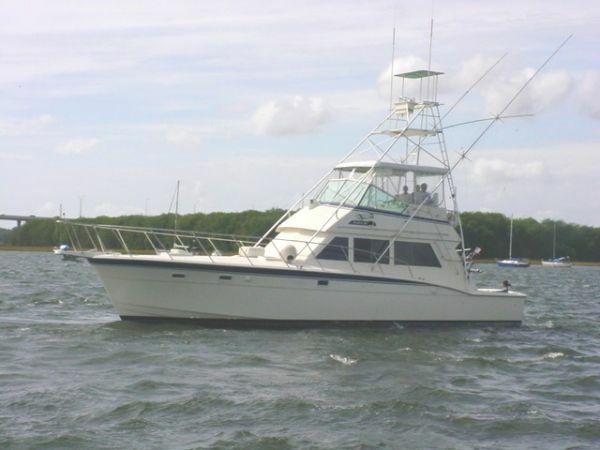 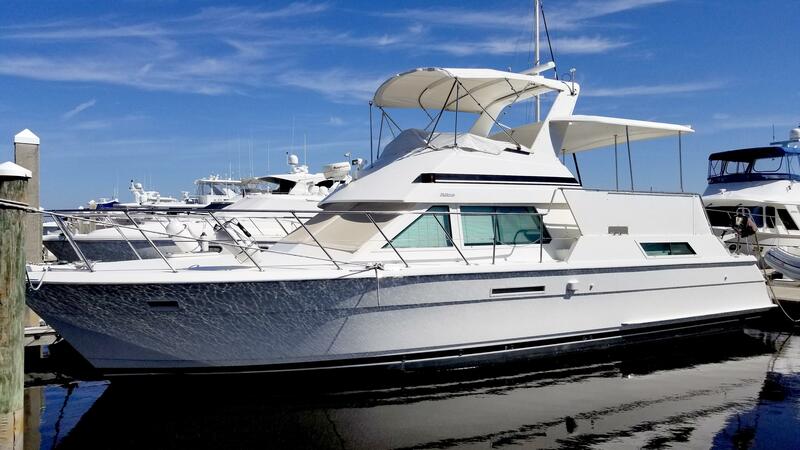 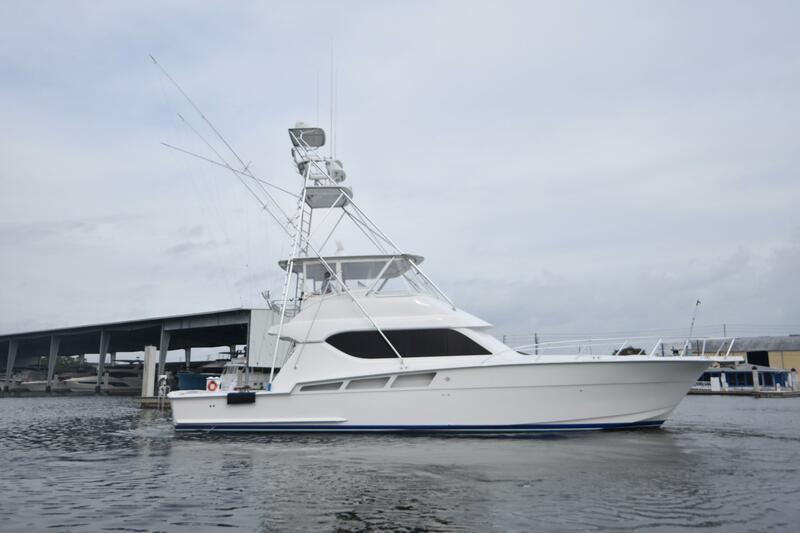 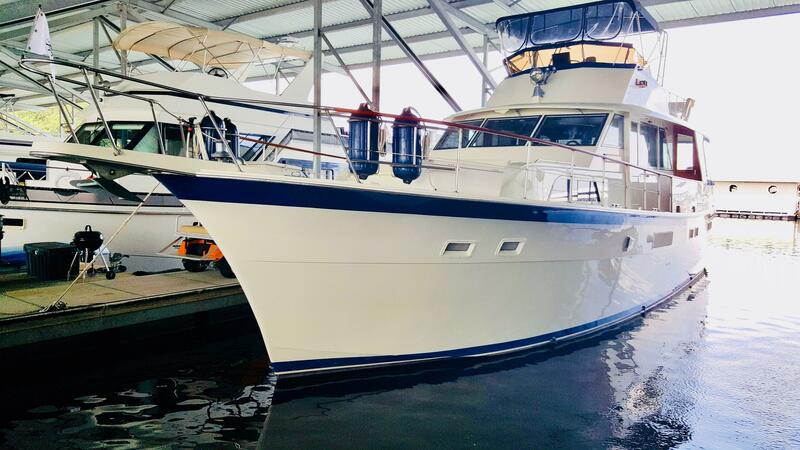 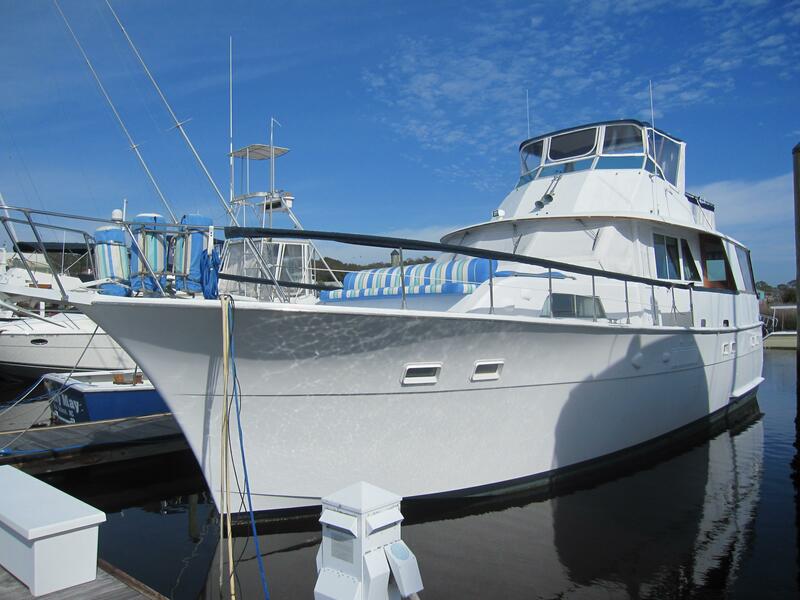 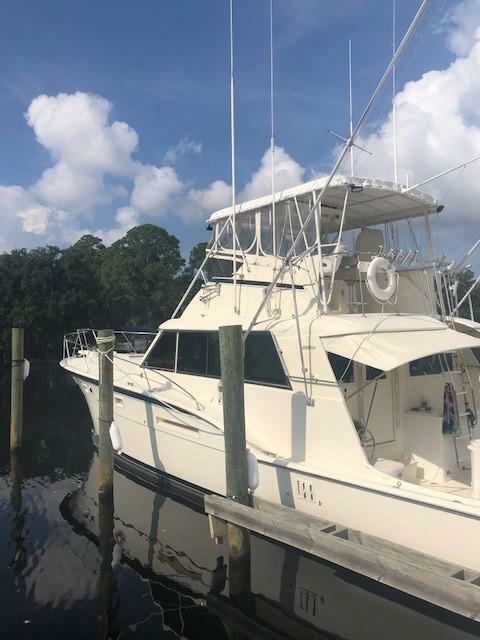 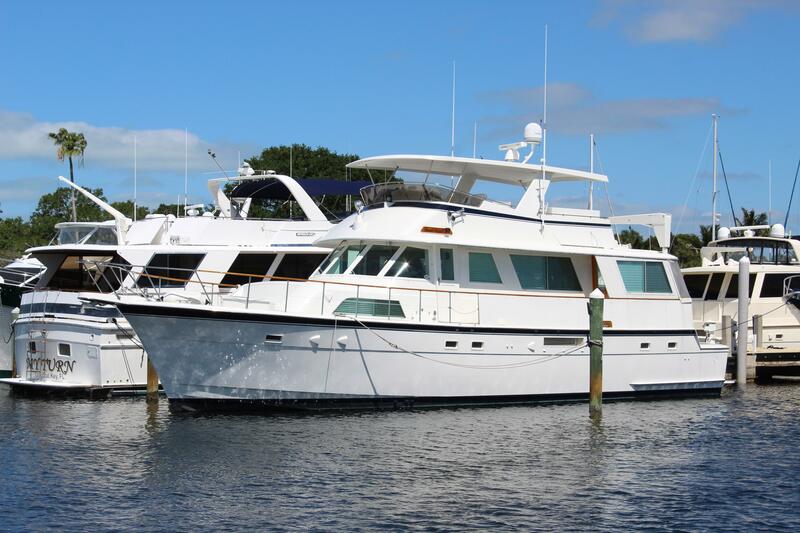 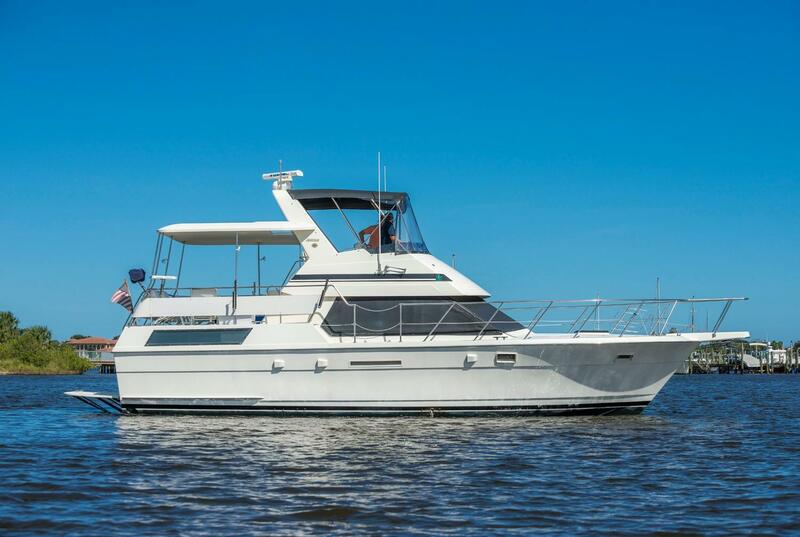 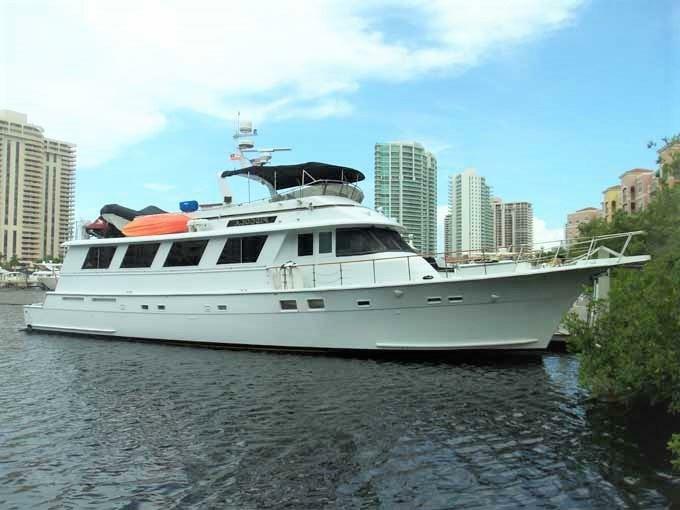 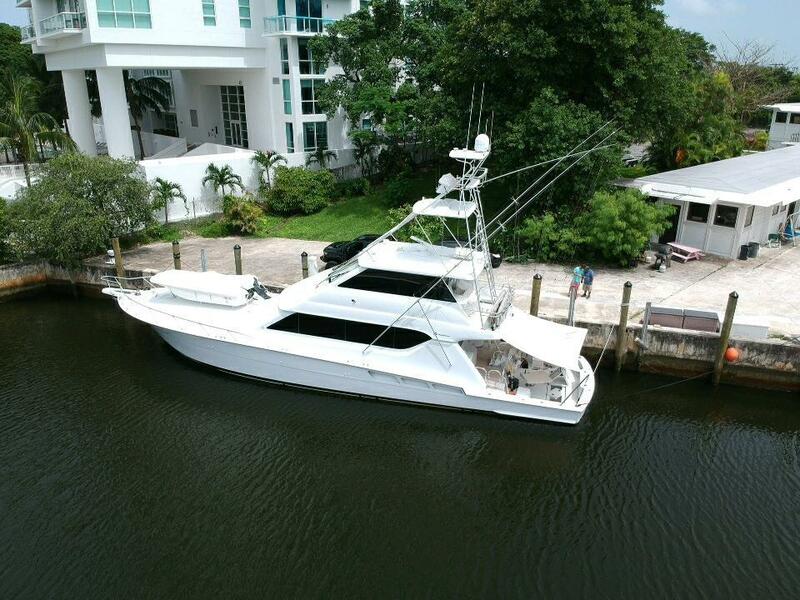 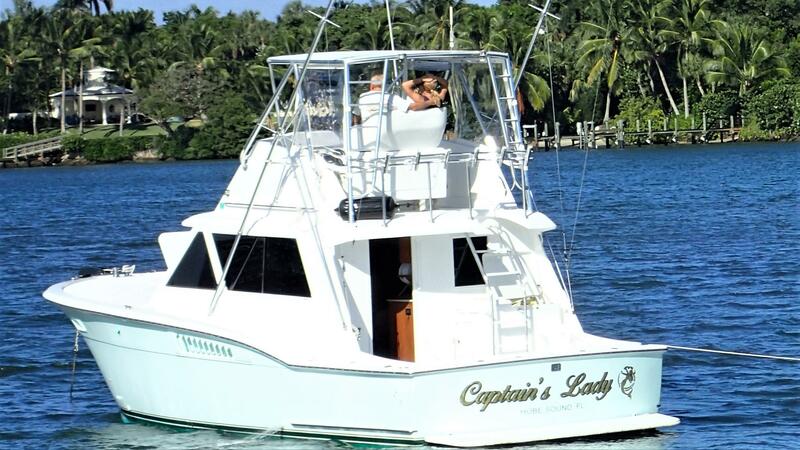 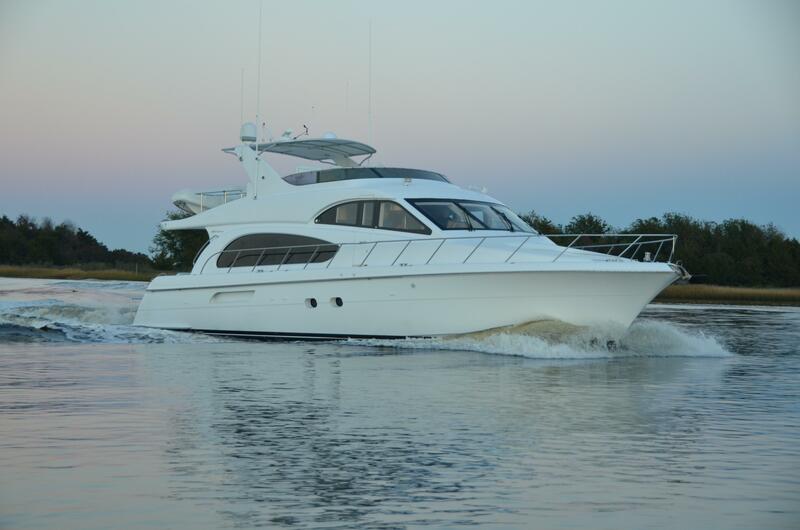 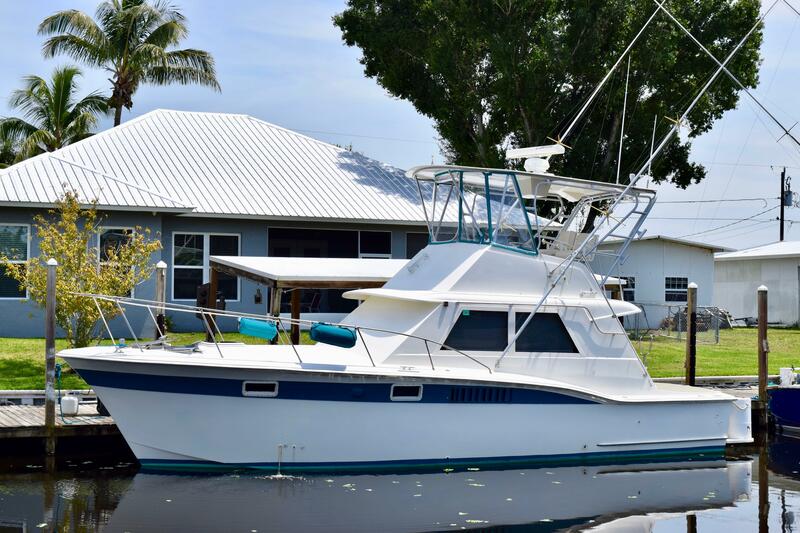 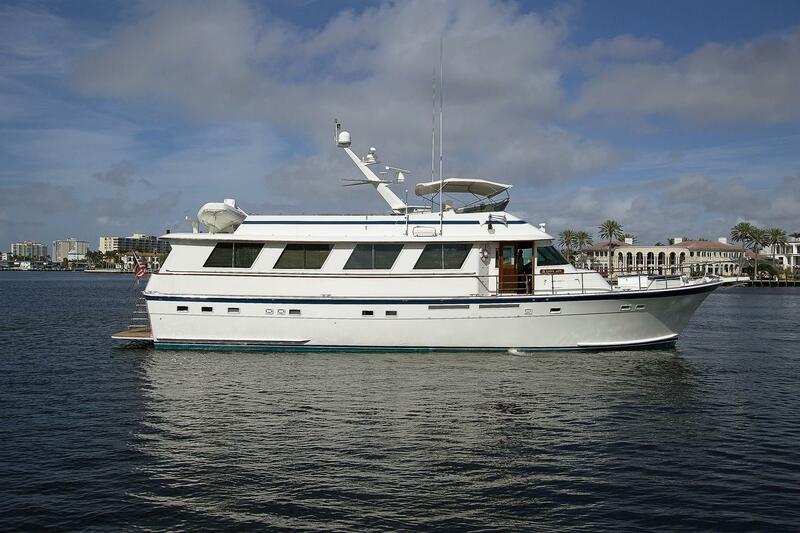 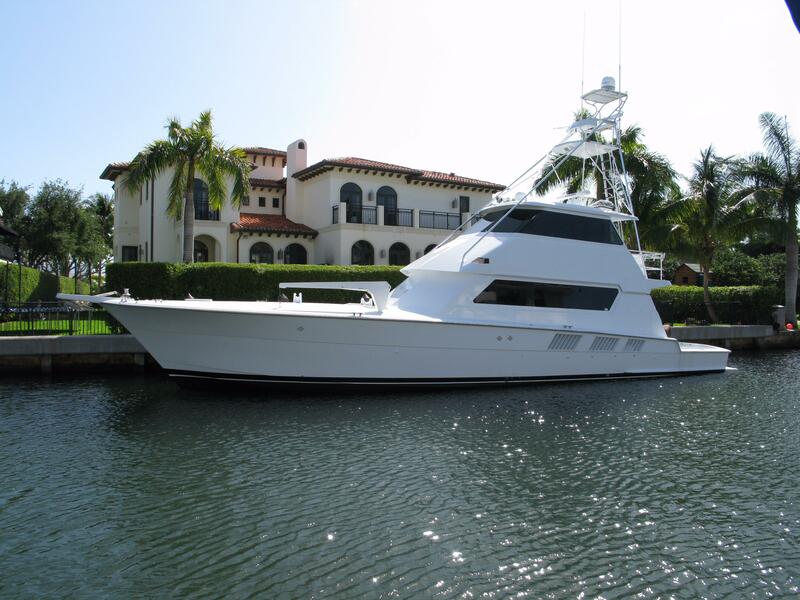 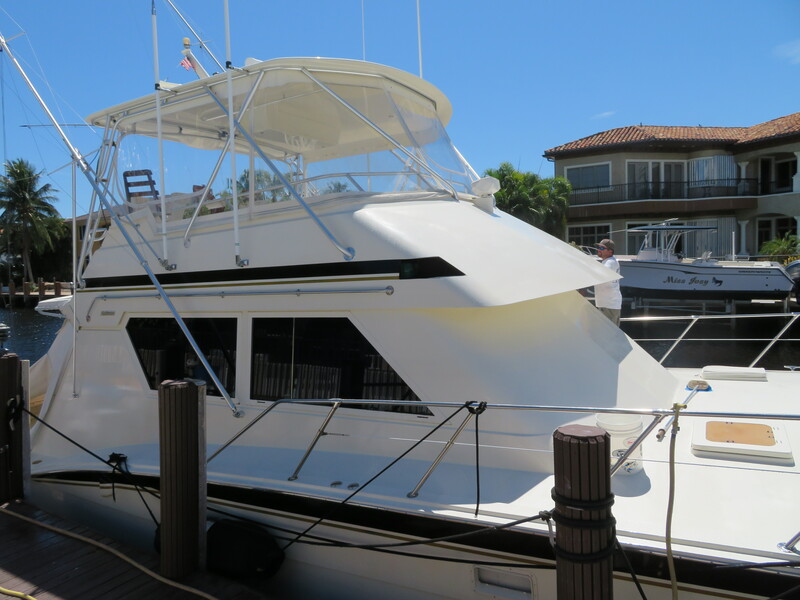 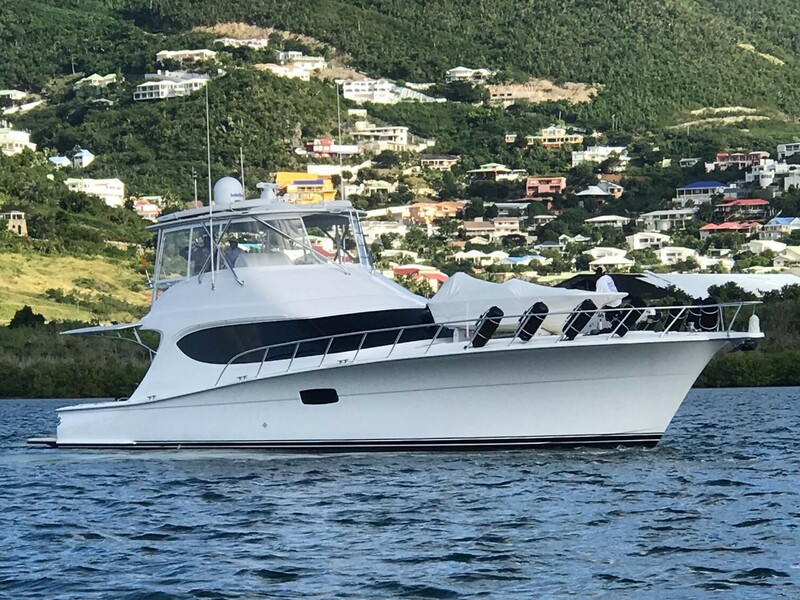 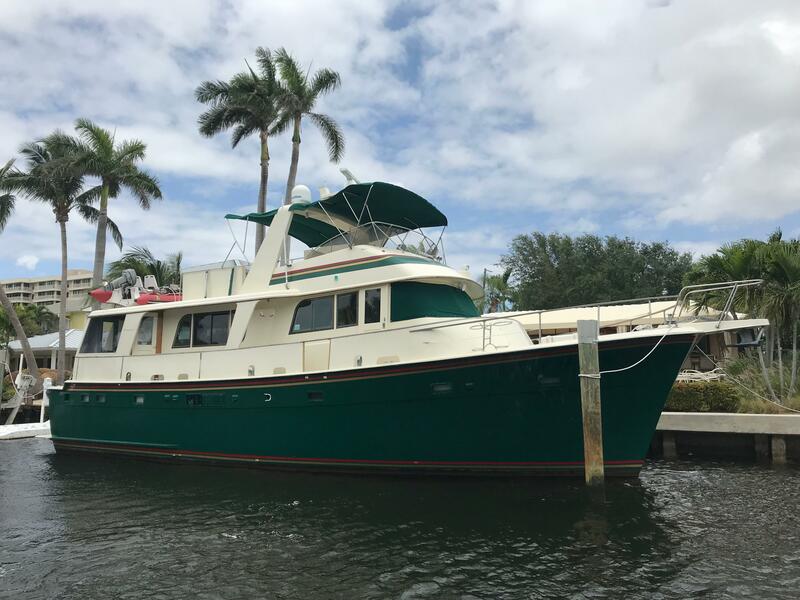 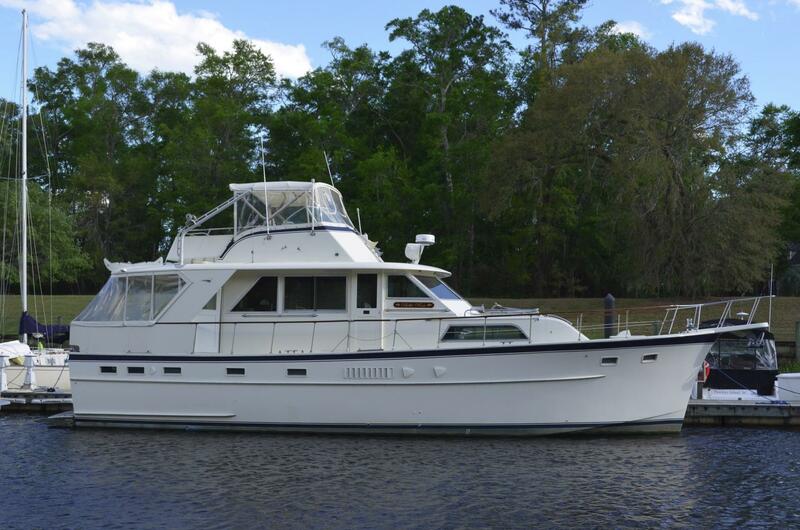 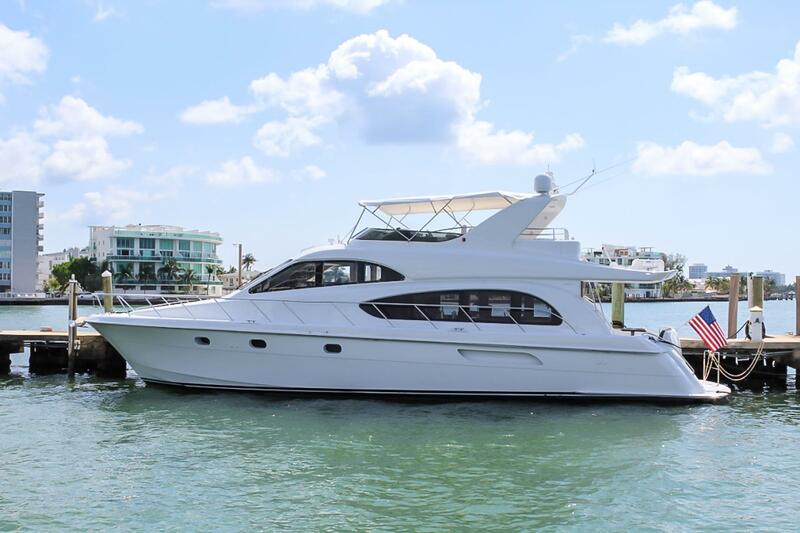 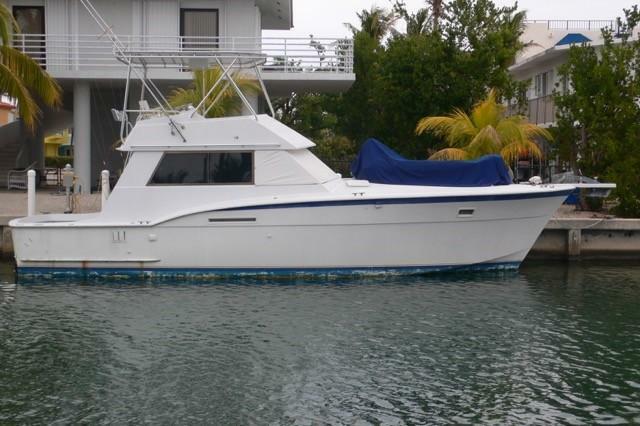 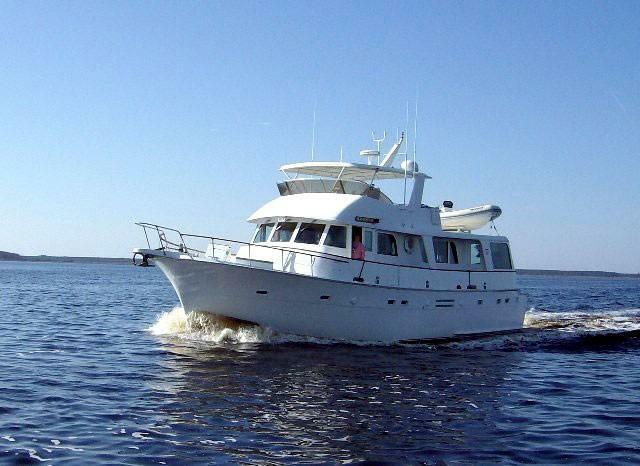 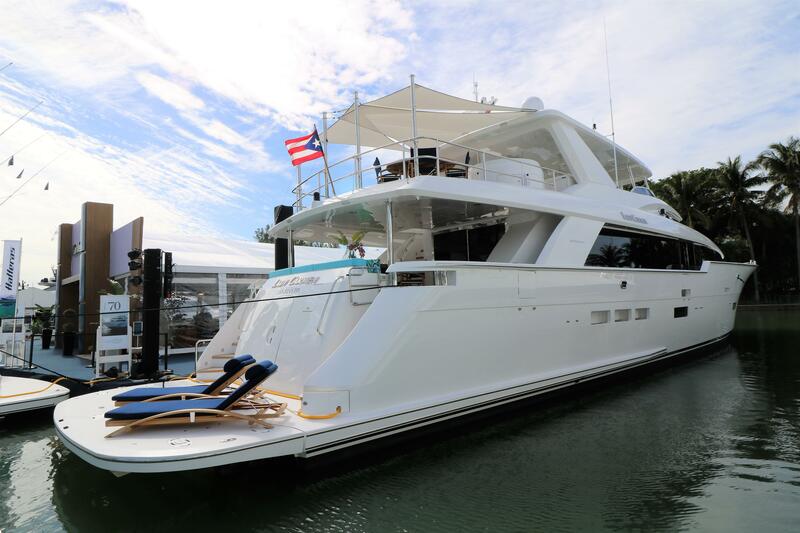 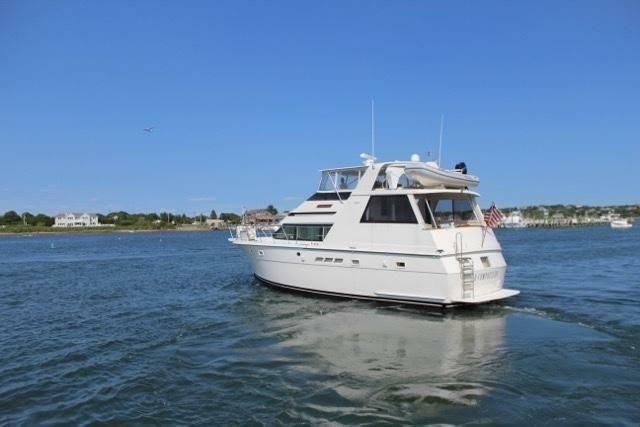 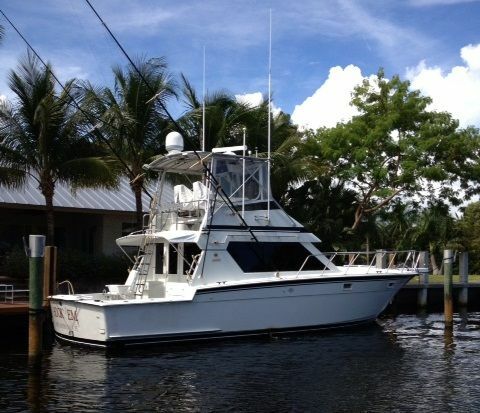 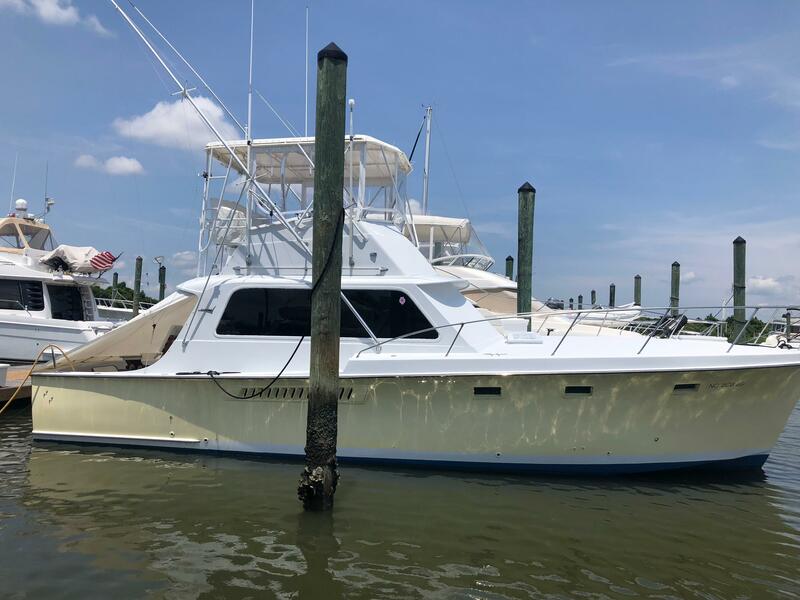 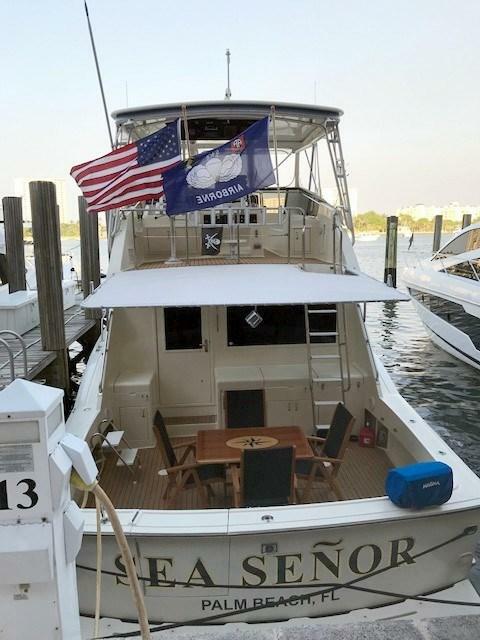 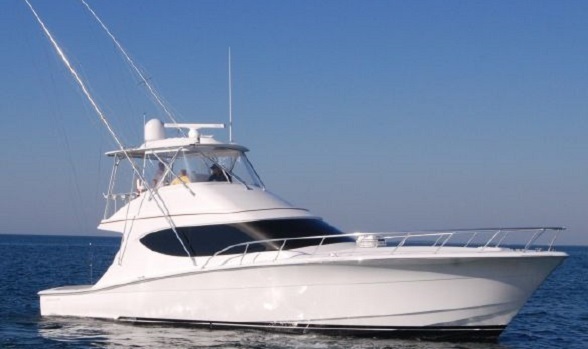 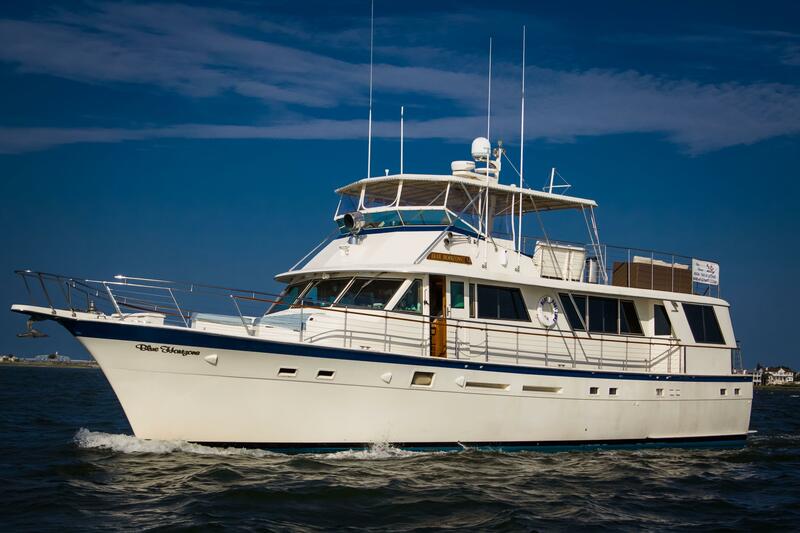 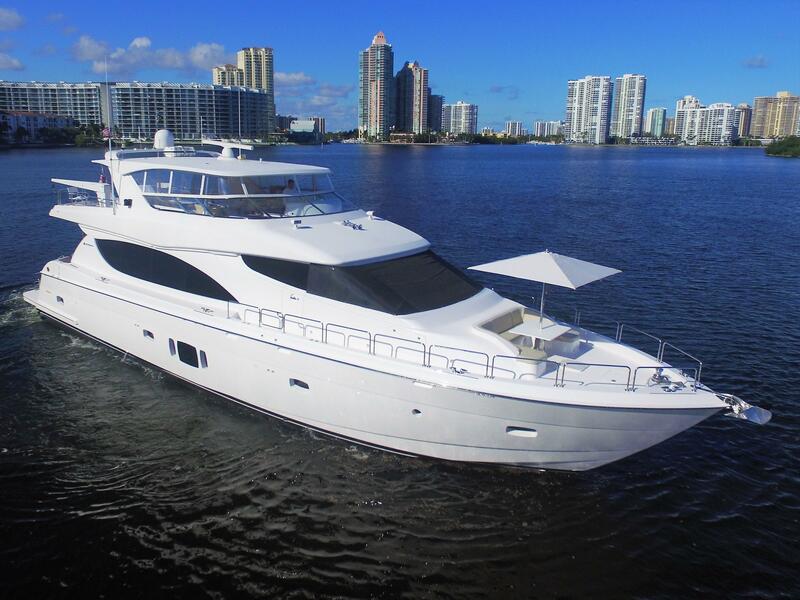 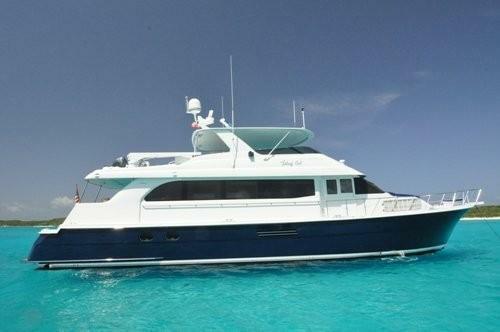 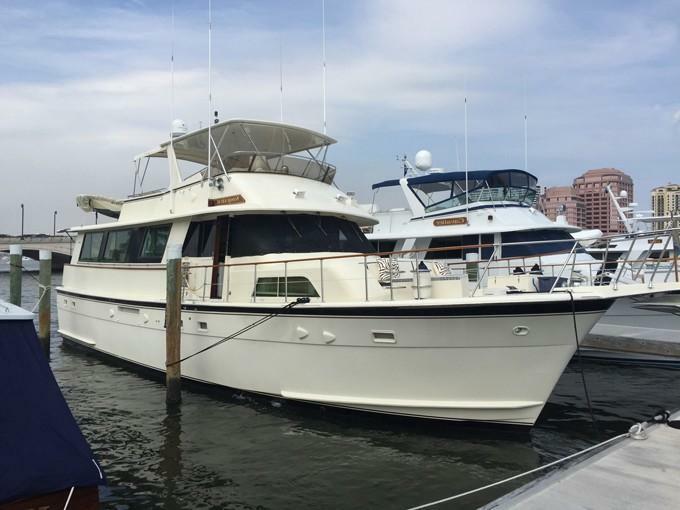 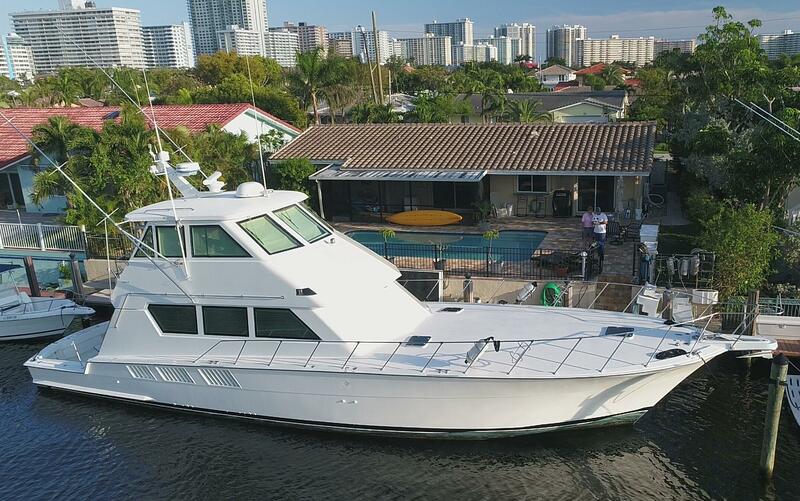 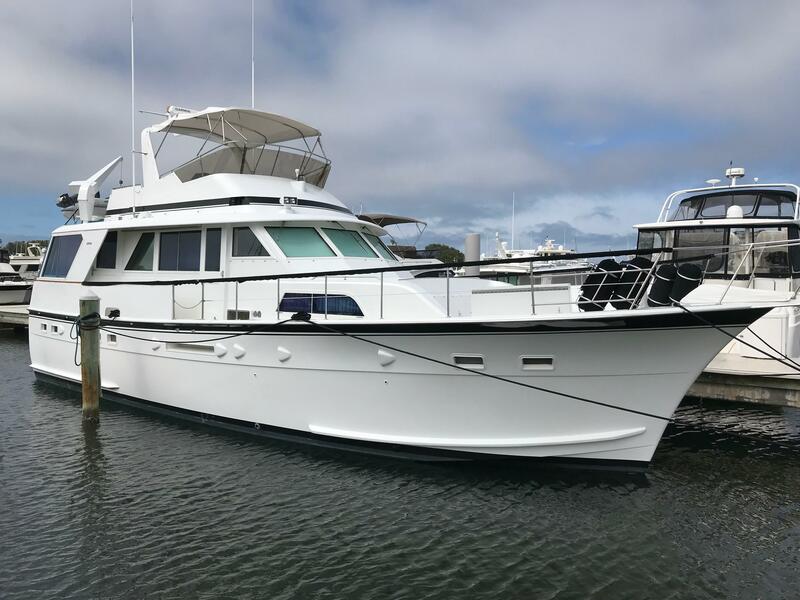 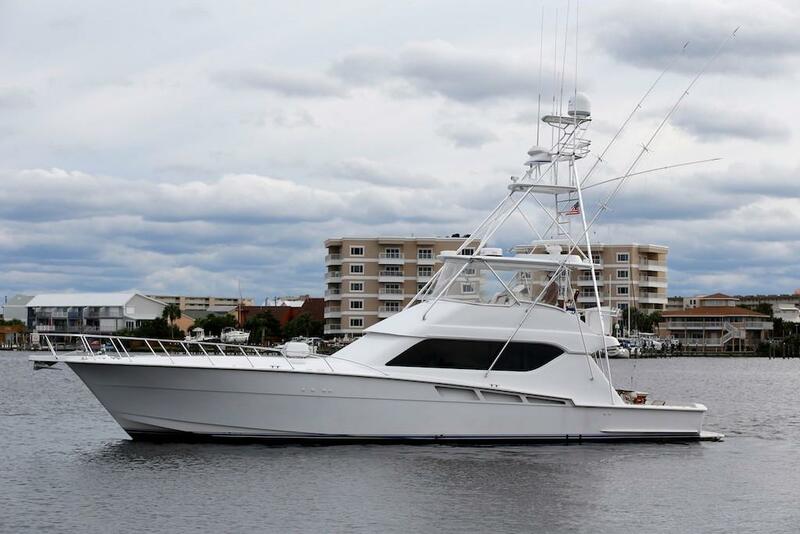 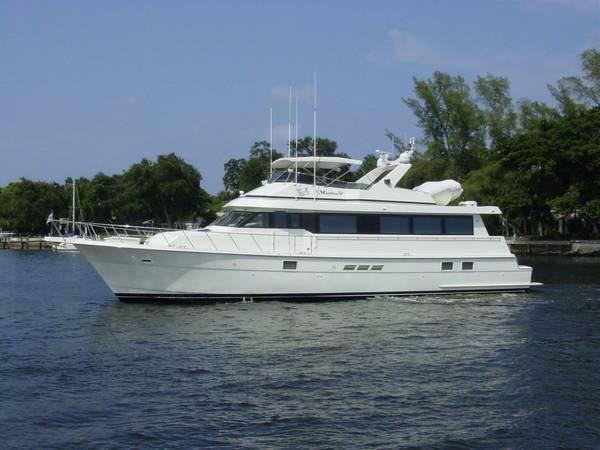 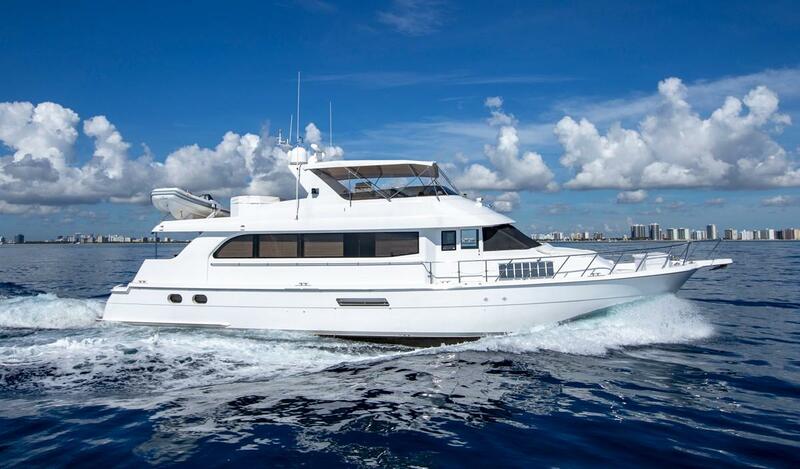 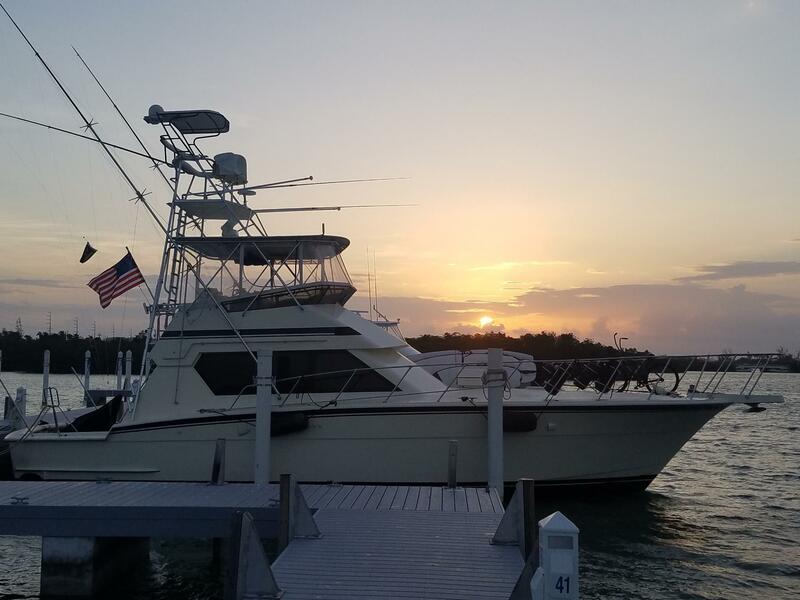 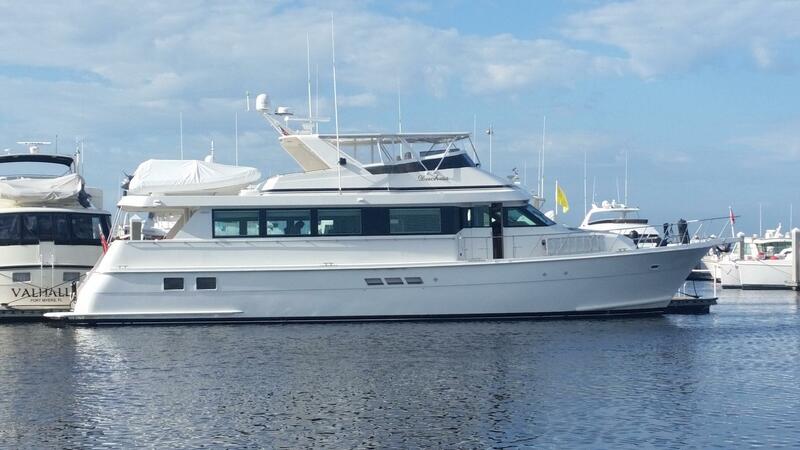 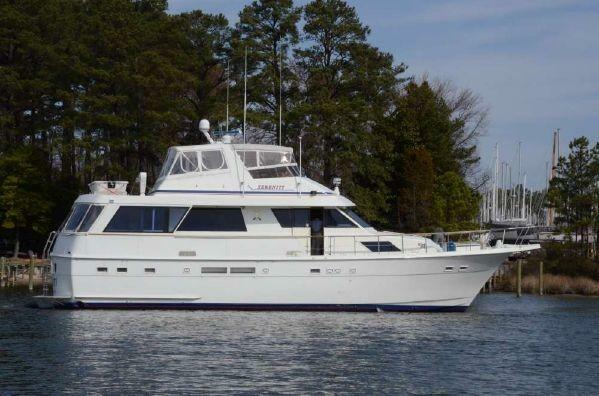 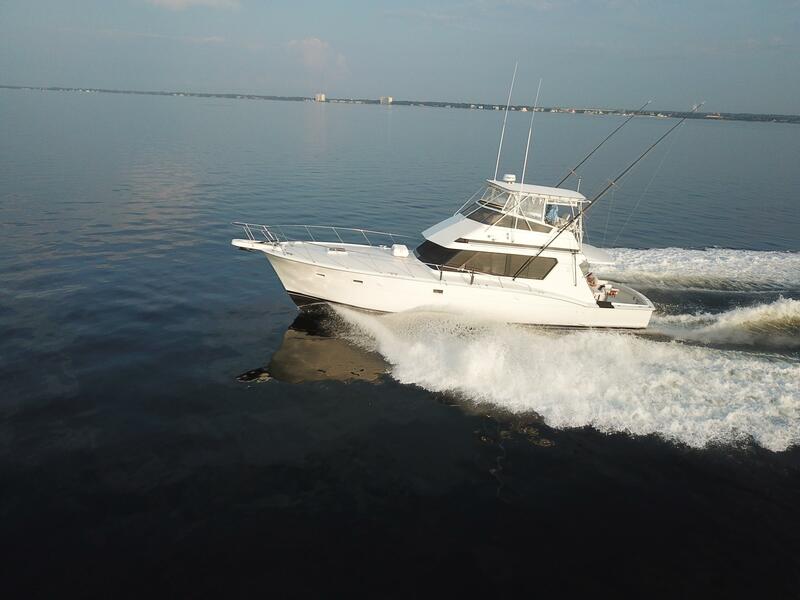 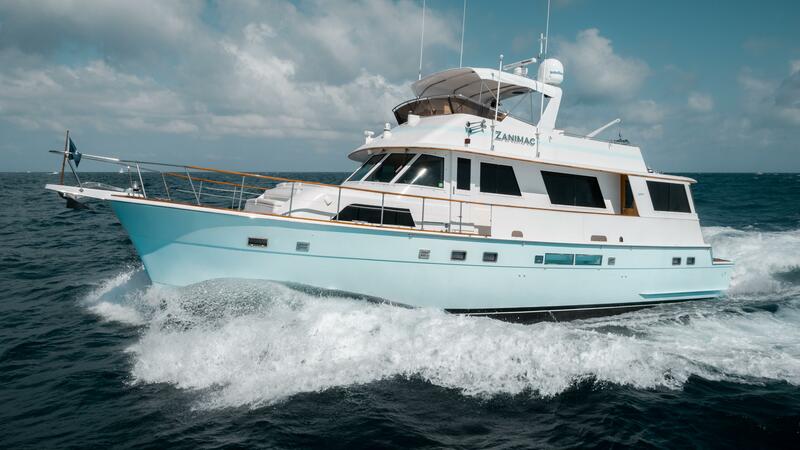 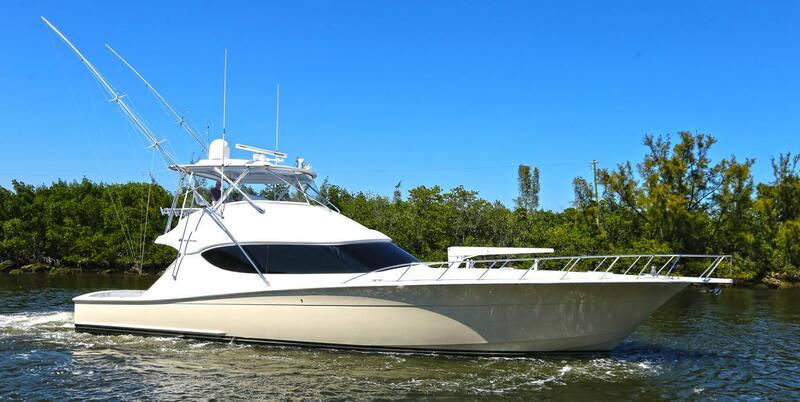 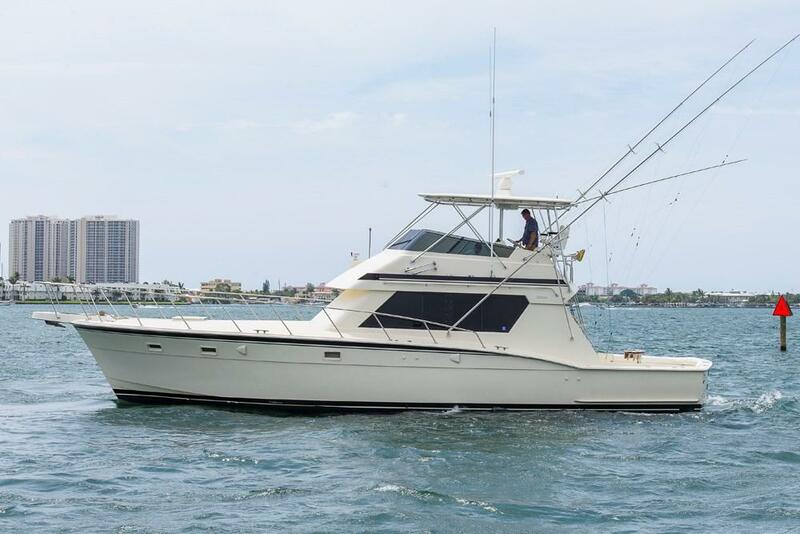 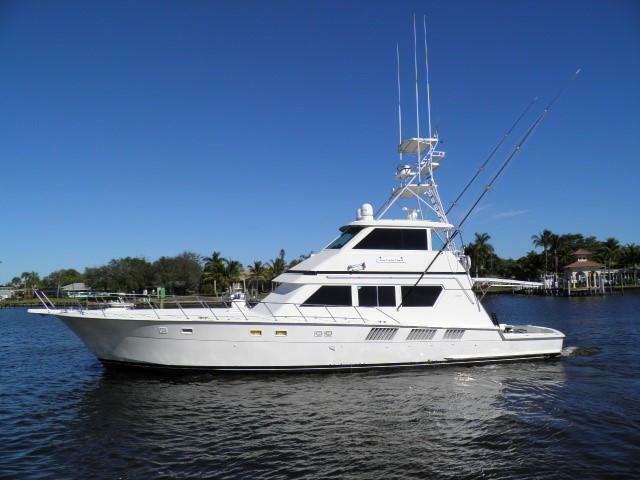 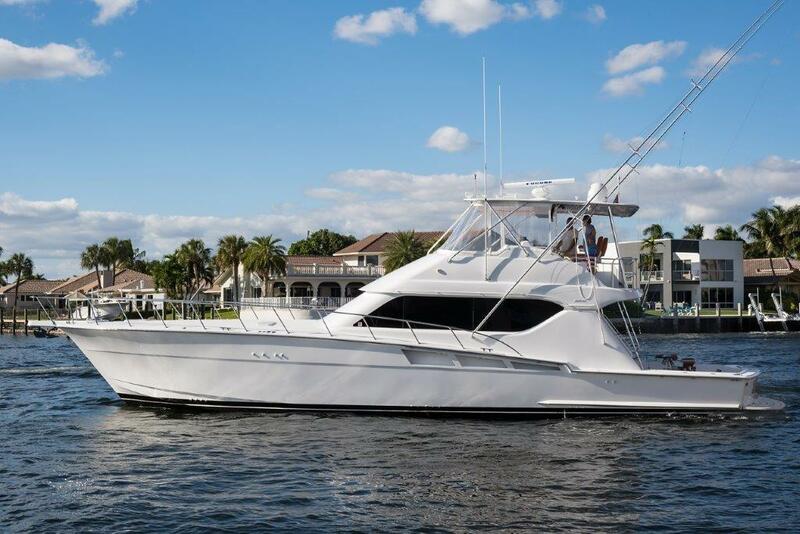 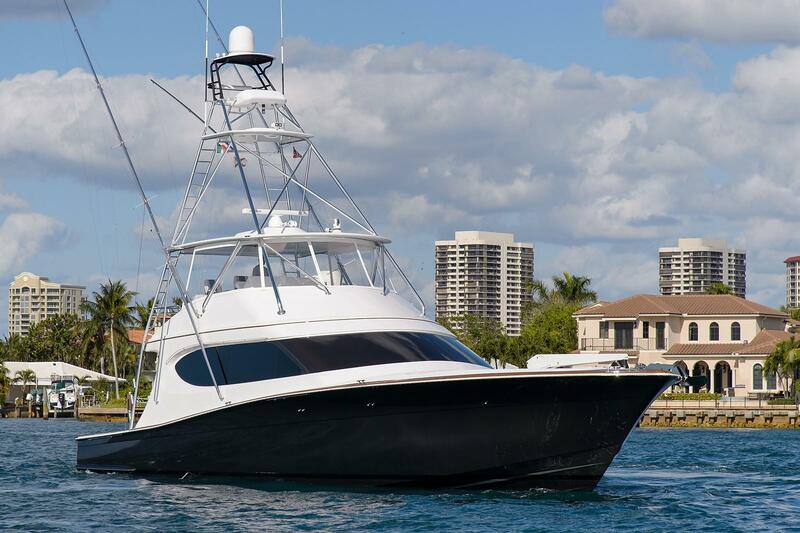 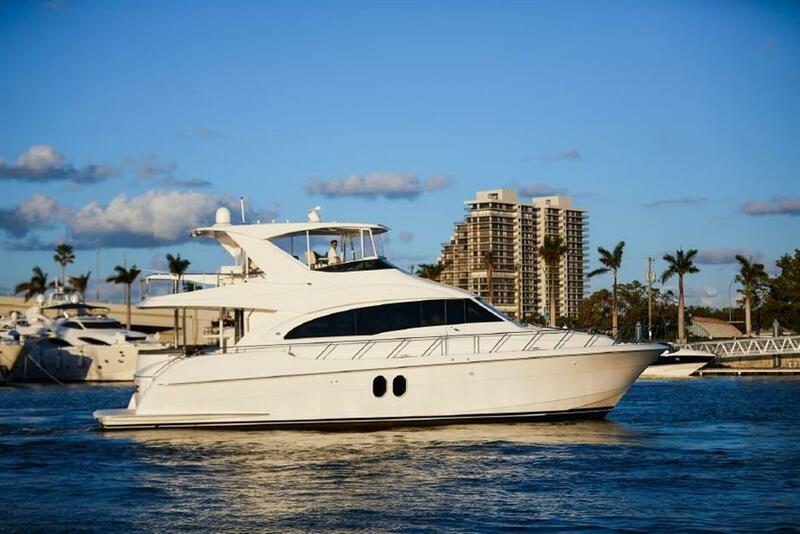 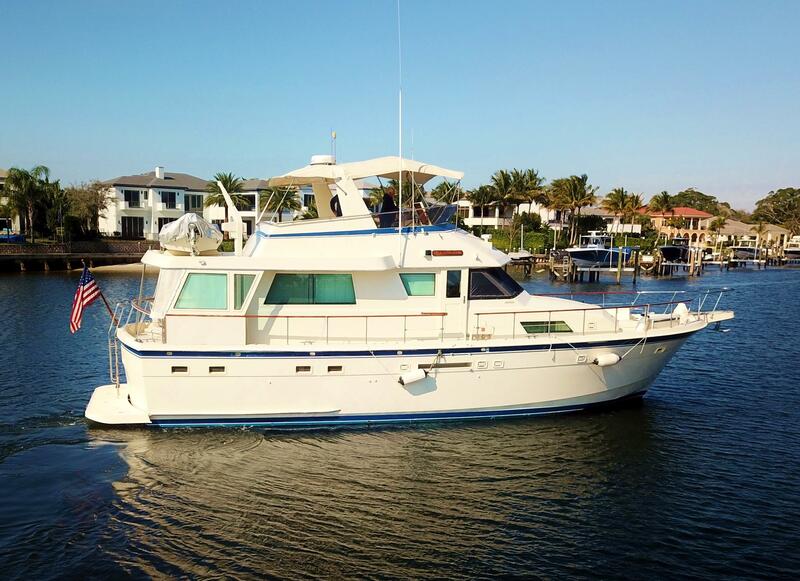 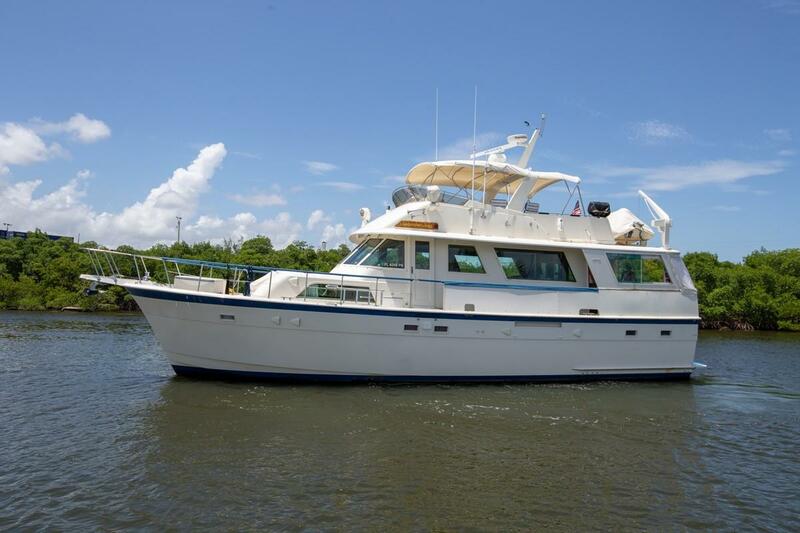 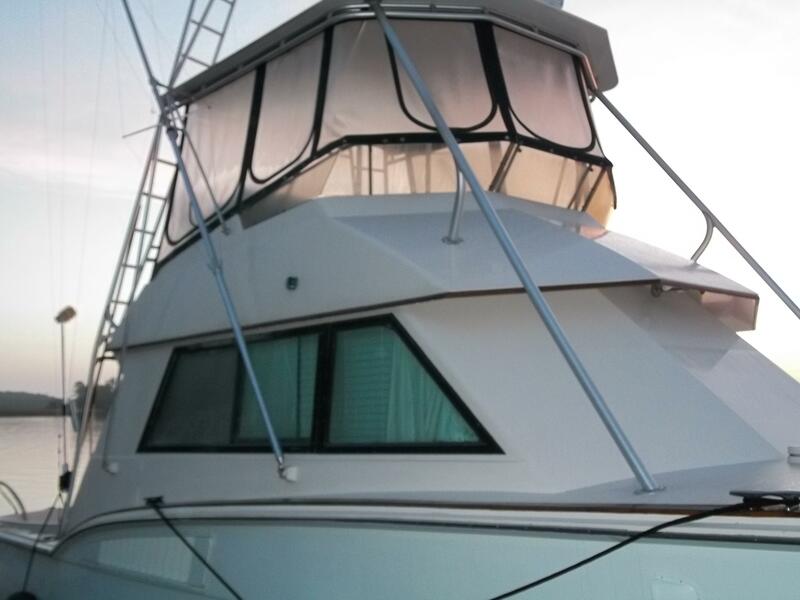 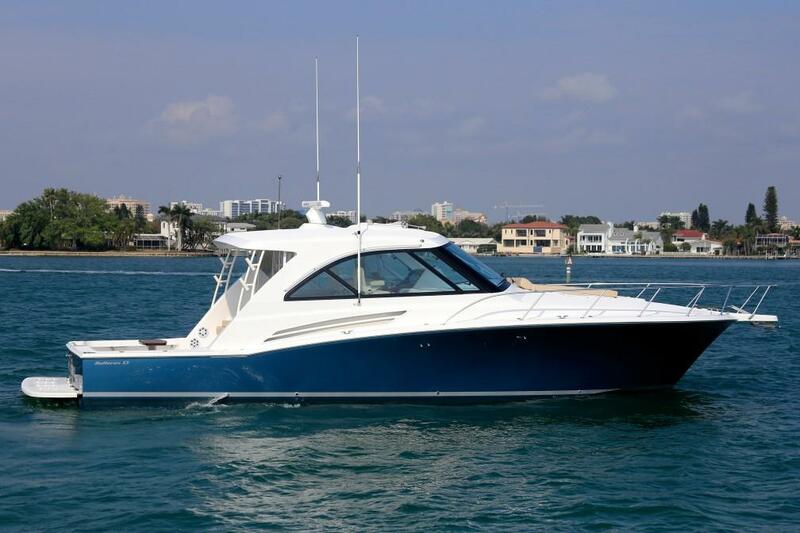 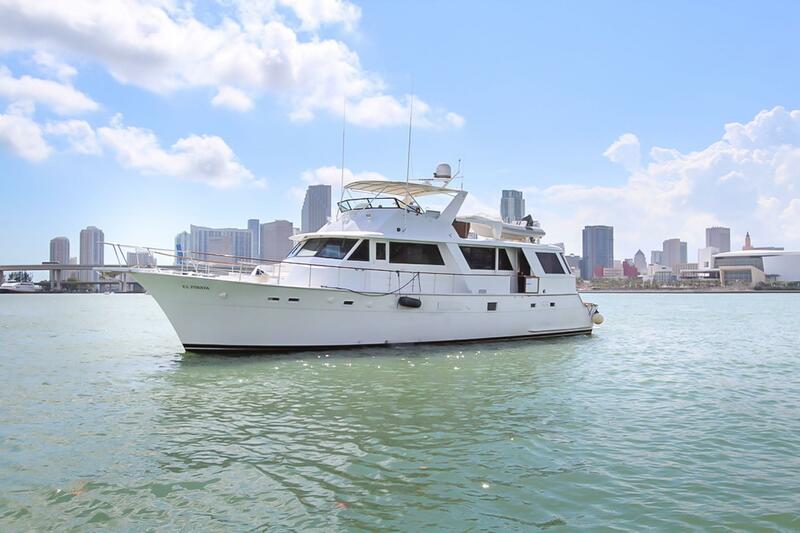 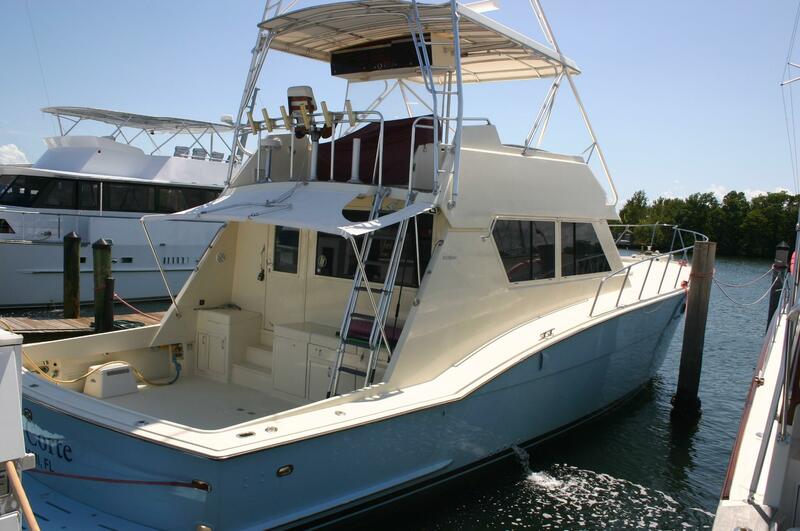 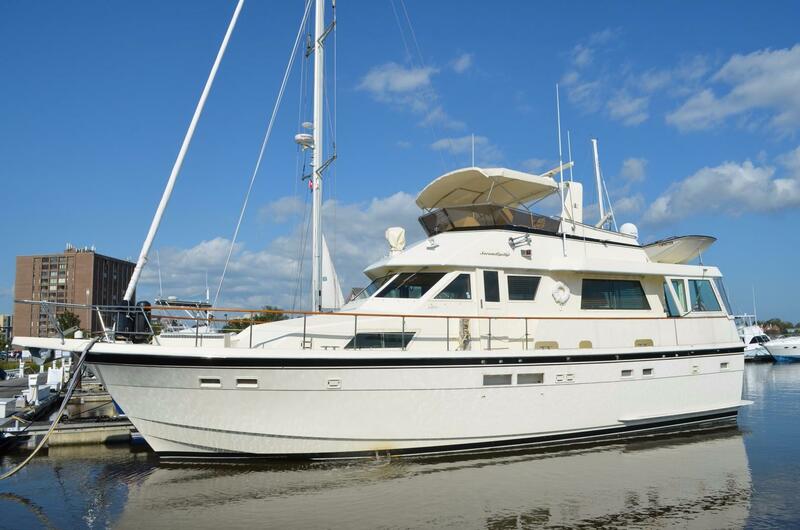 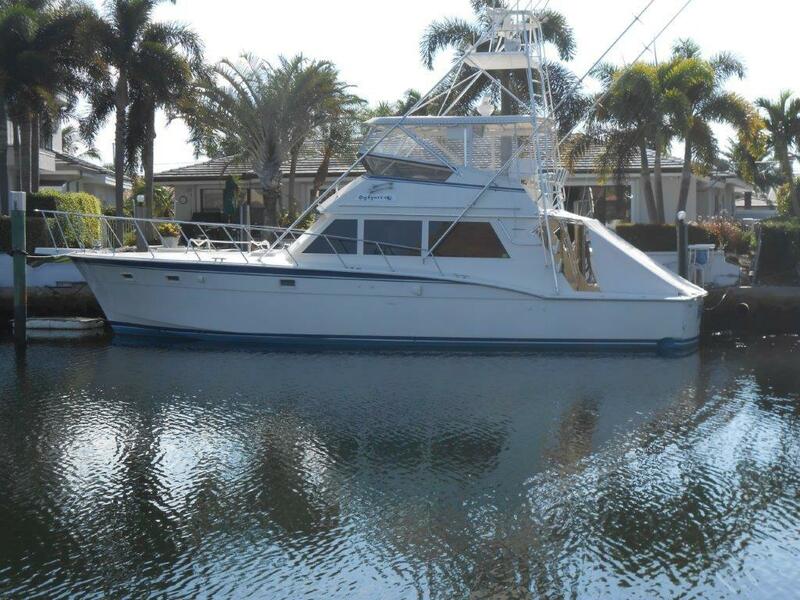 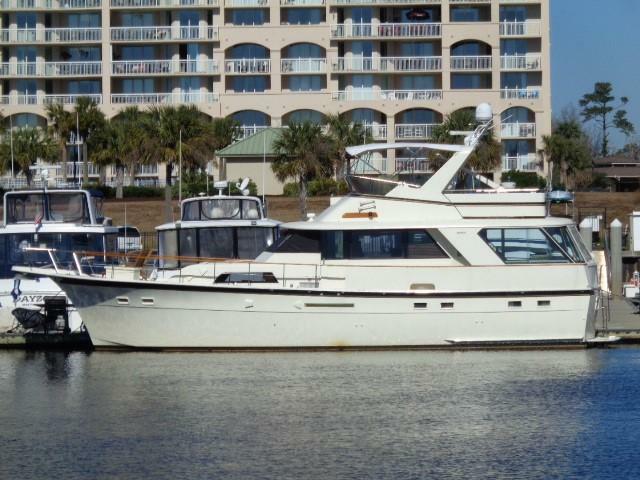 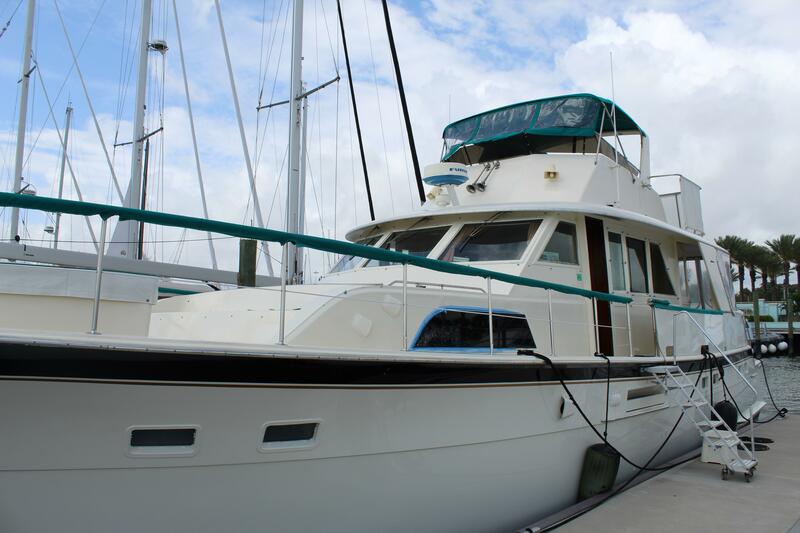 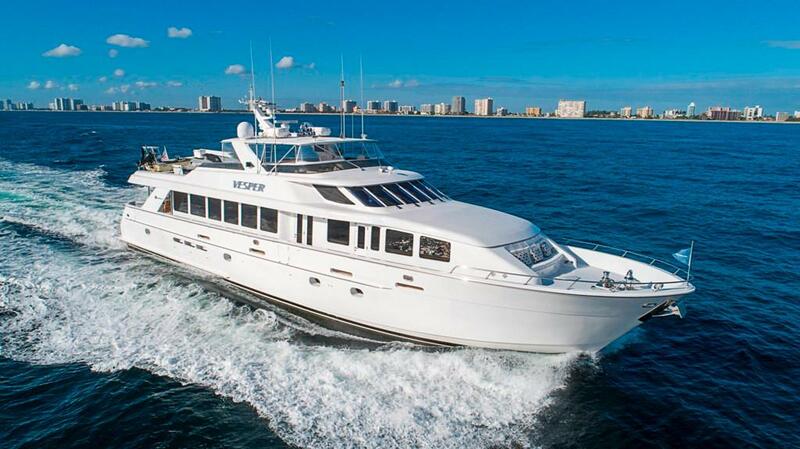 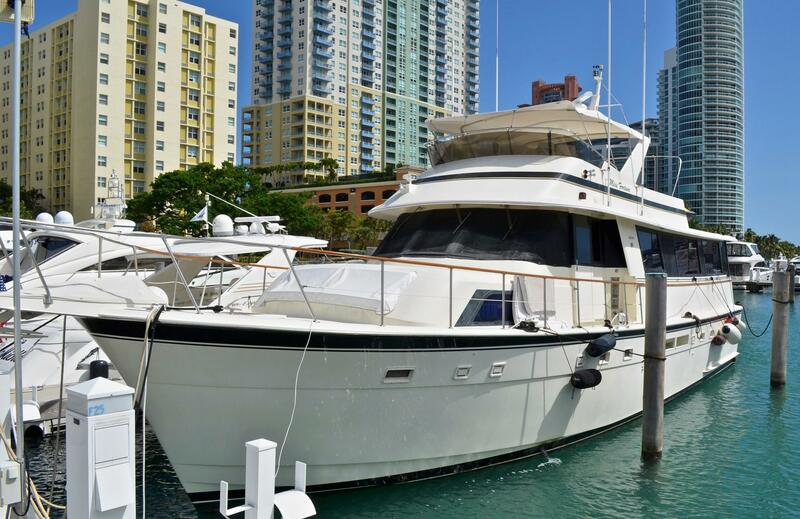 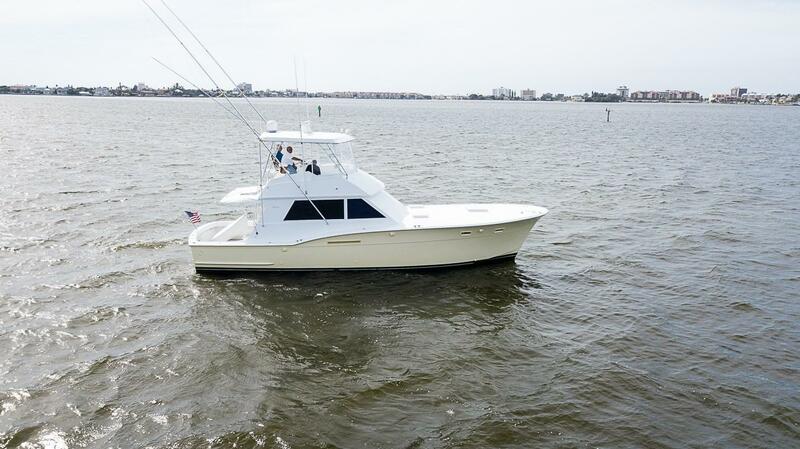 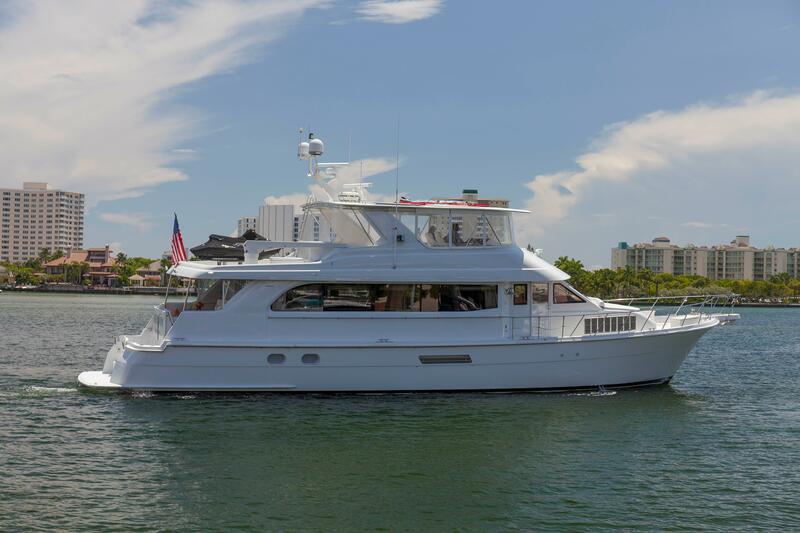 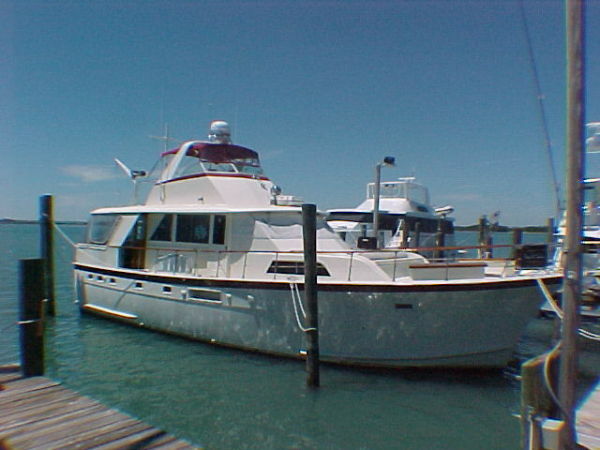 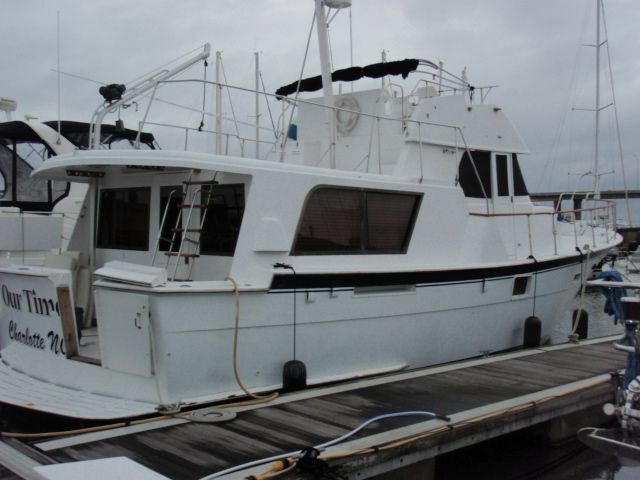 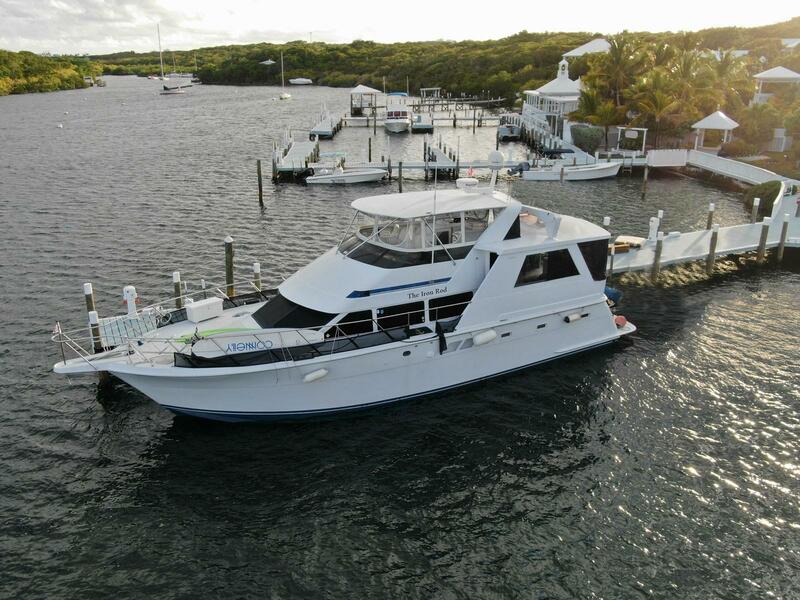 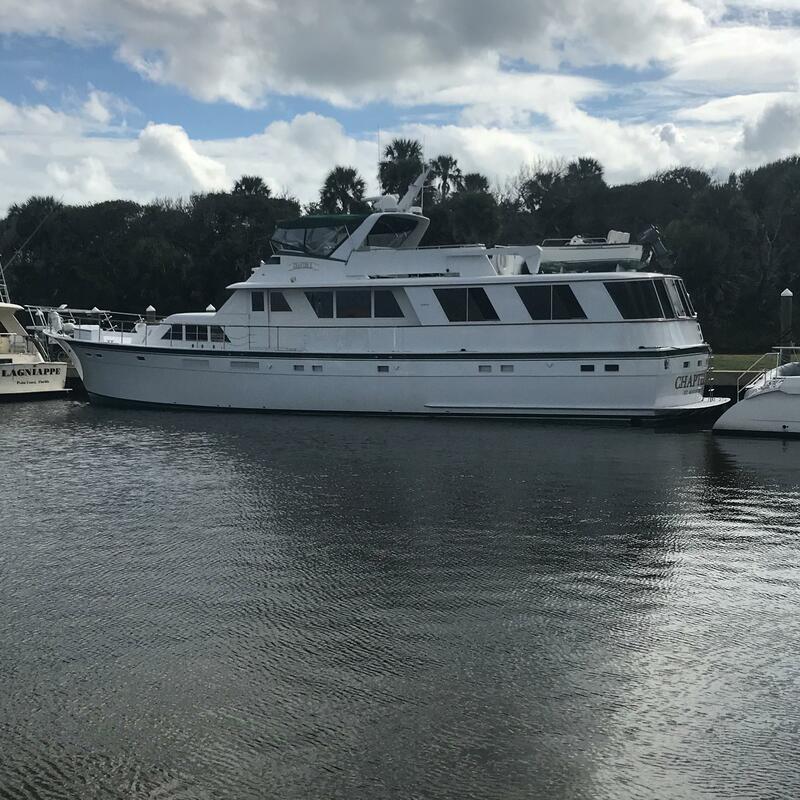 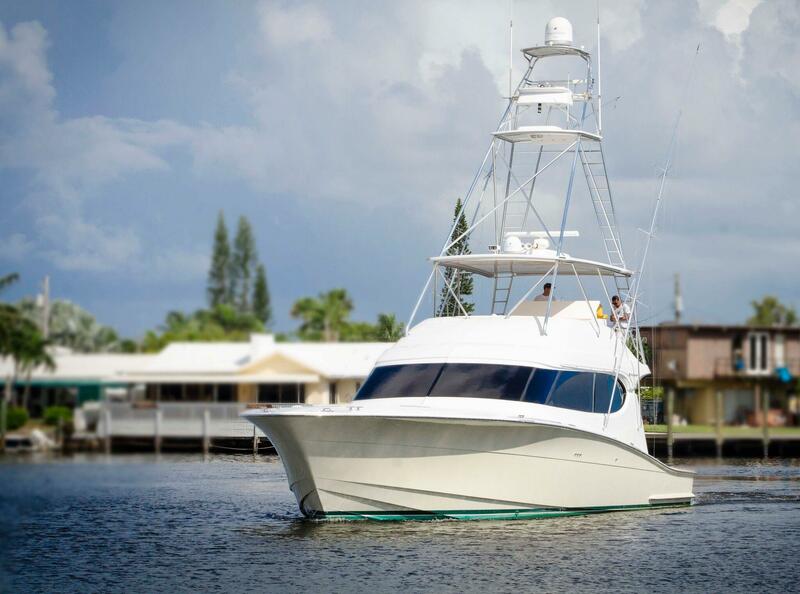 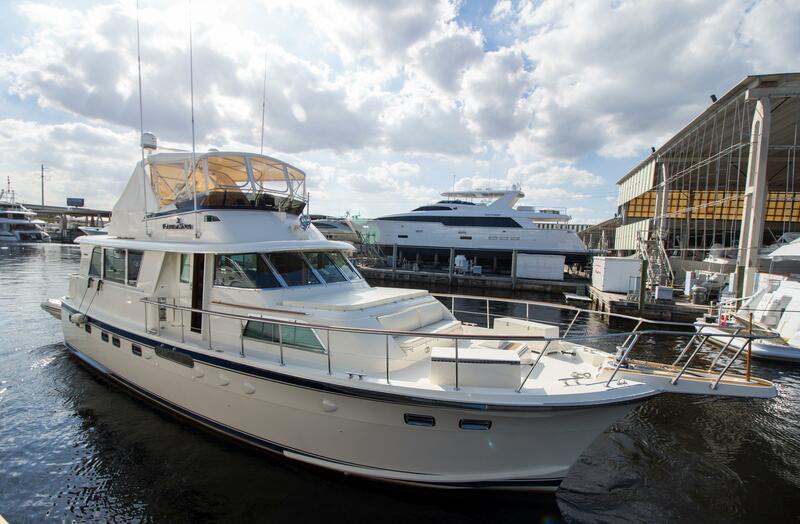 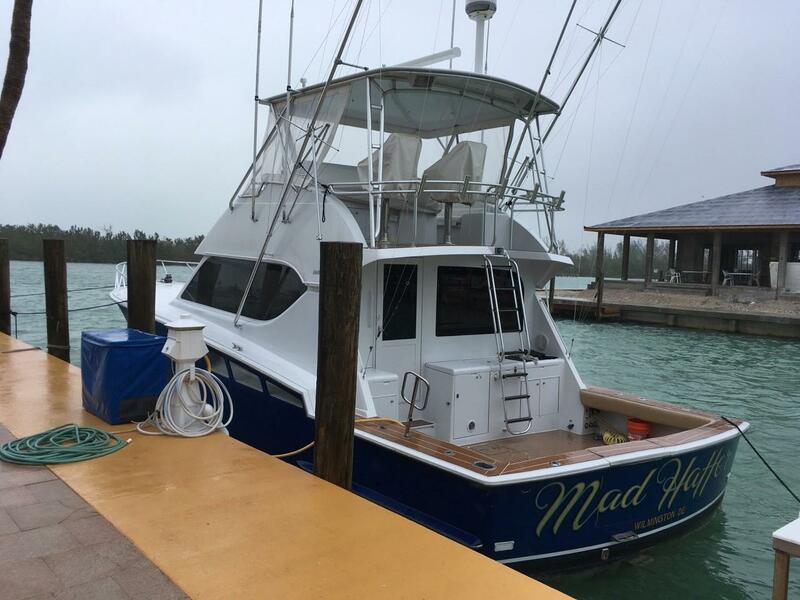 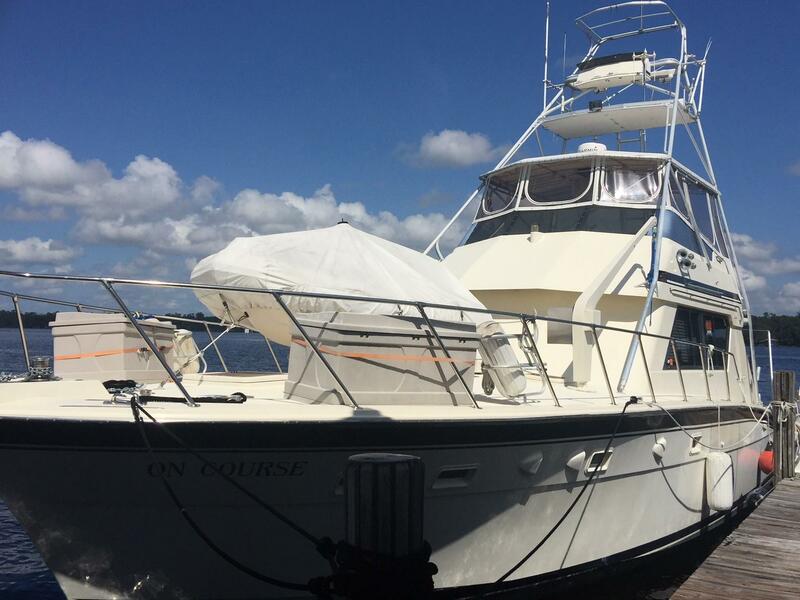 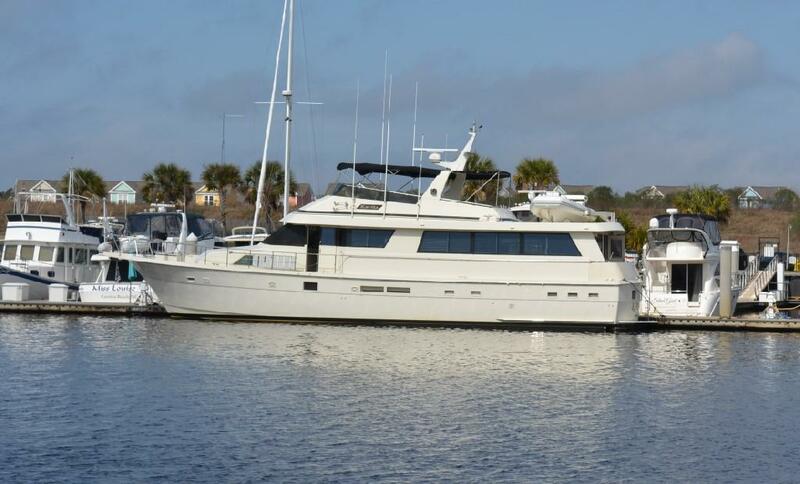 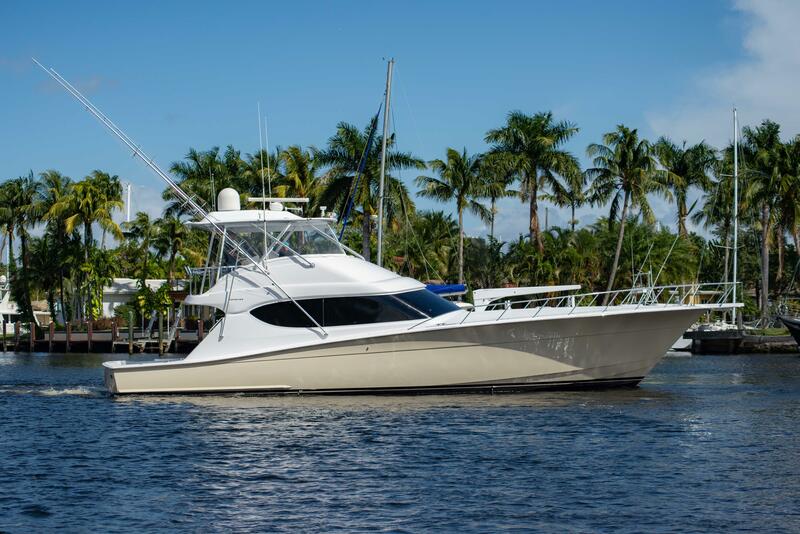 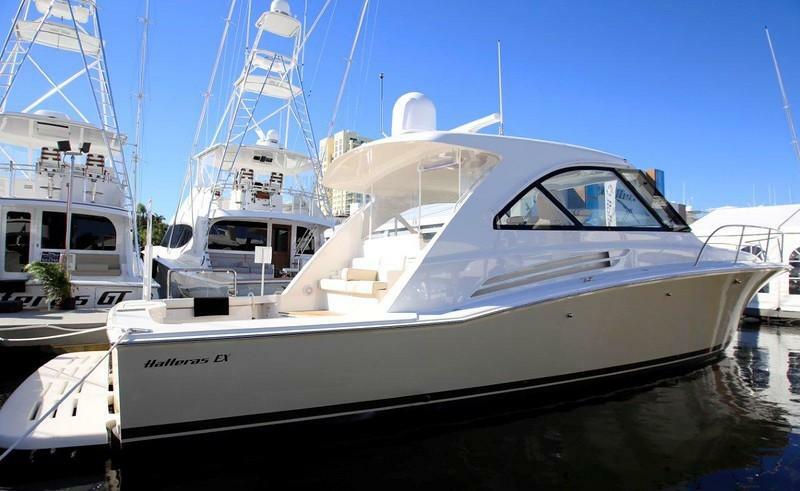 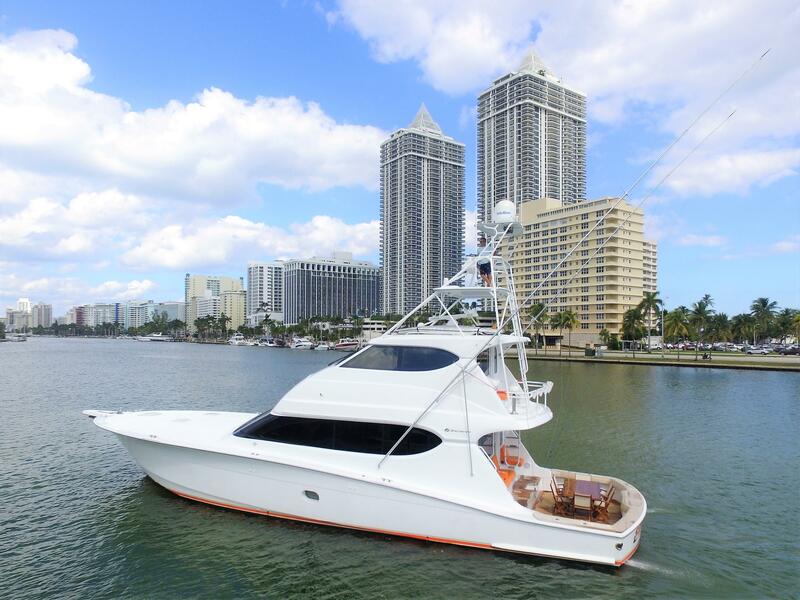 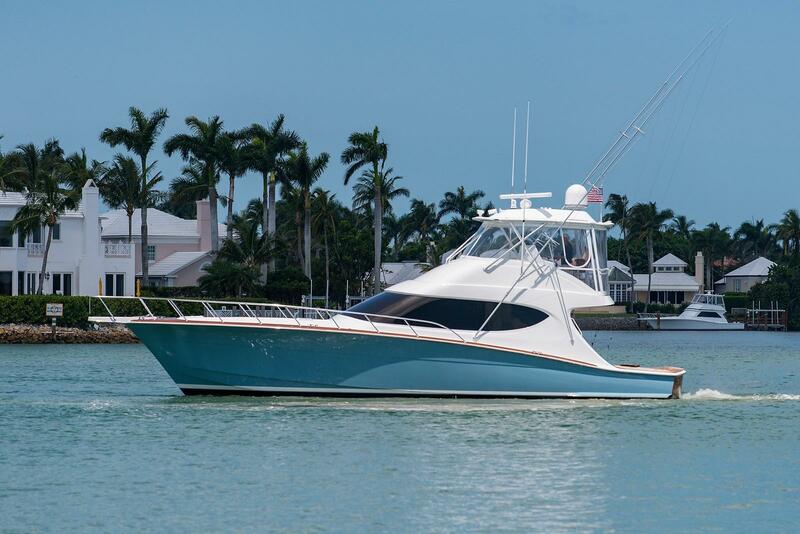 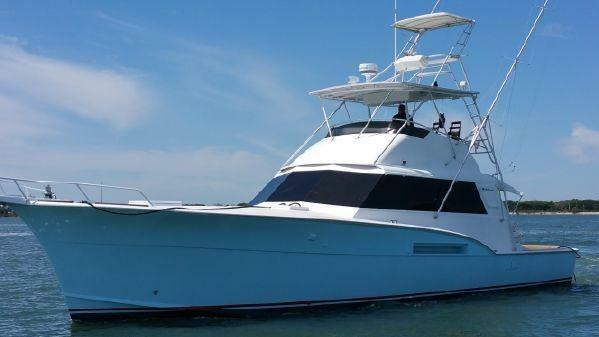 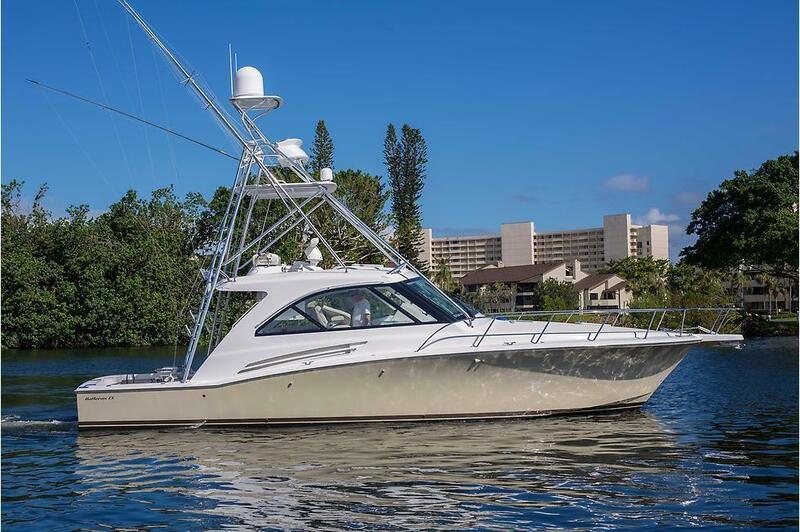 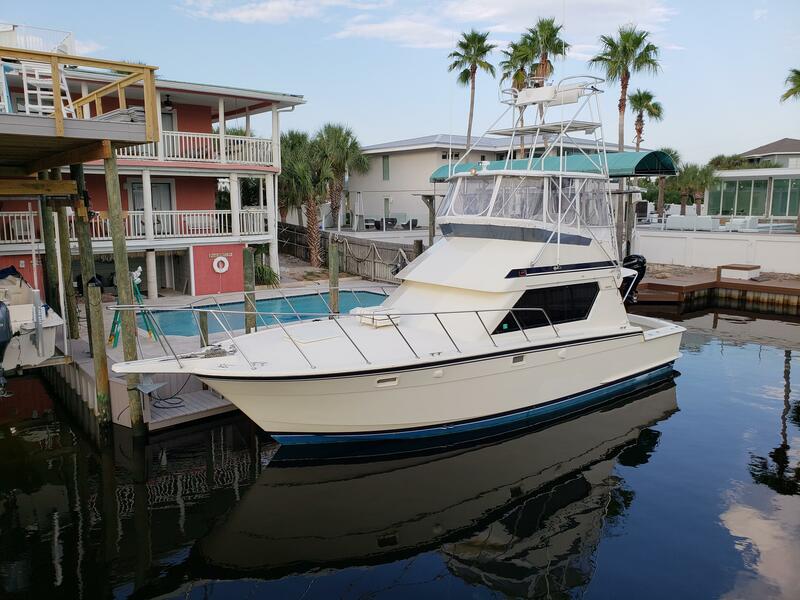 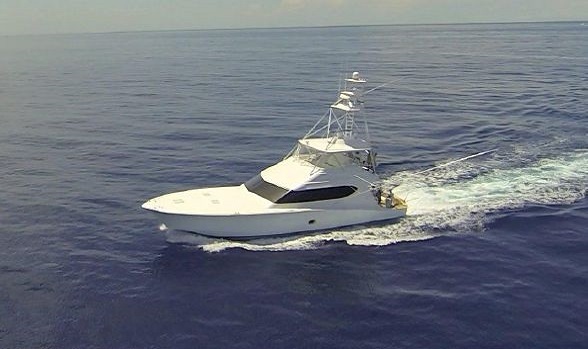 For more information on any Hatteras Yacht listed for sale you can reach us by email via the email button on this page or by phone at 561-295-8880. 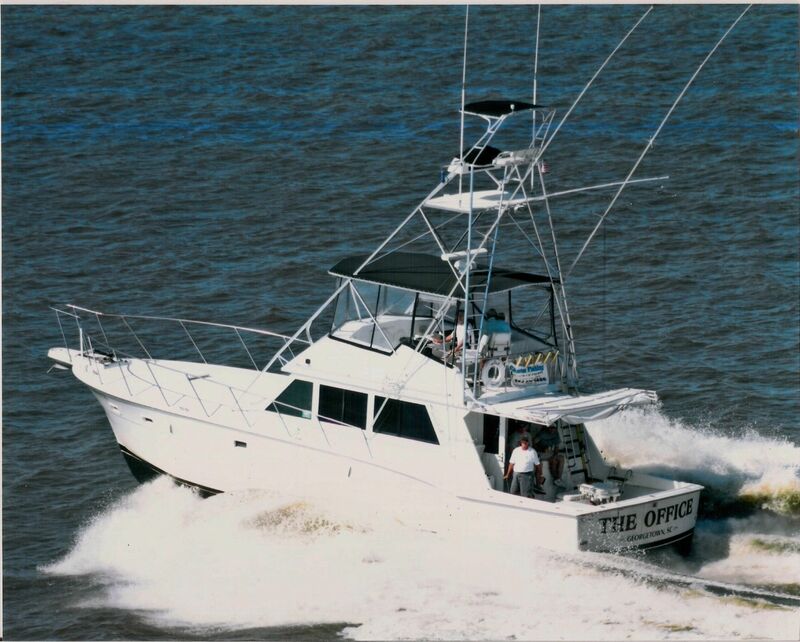 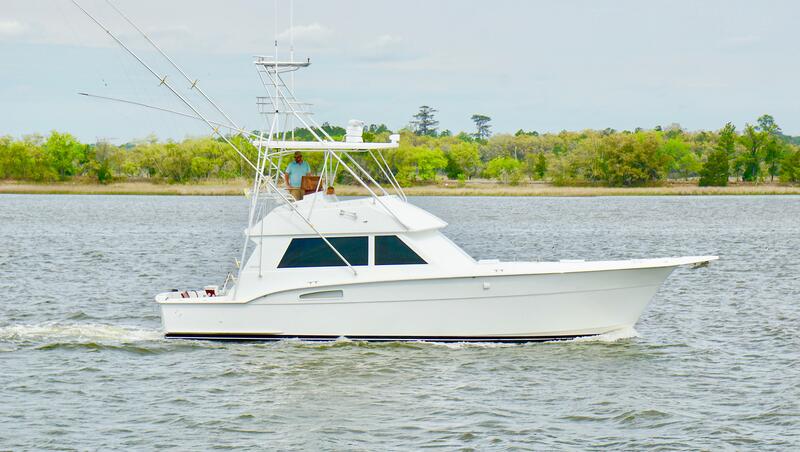 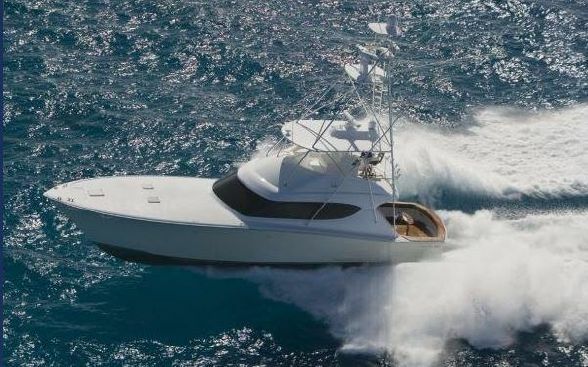 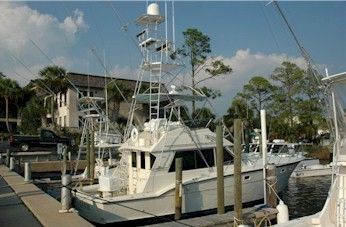 Hatteras Yachts began with the vision to build a fishing boat and a motor yacht that was strong enough for the strong waves off Cape Hatteras. 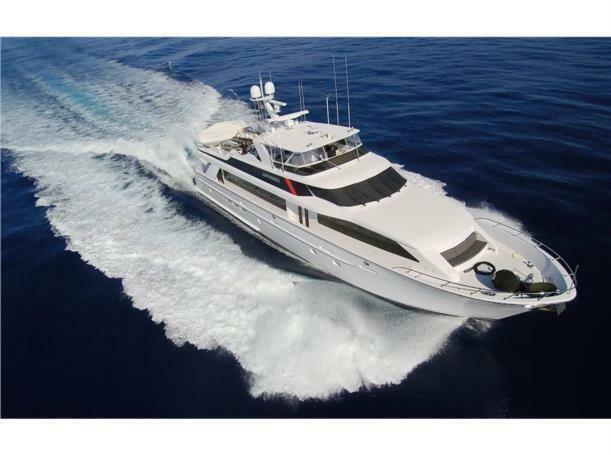 The company is known for over-engineering every aspect of a yacht combined with innovation and expert craftsmanship. 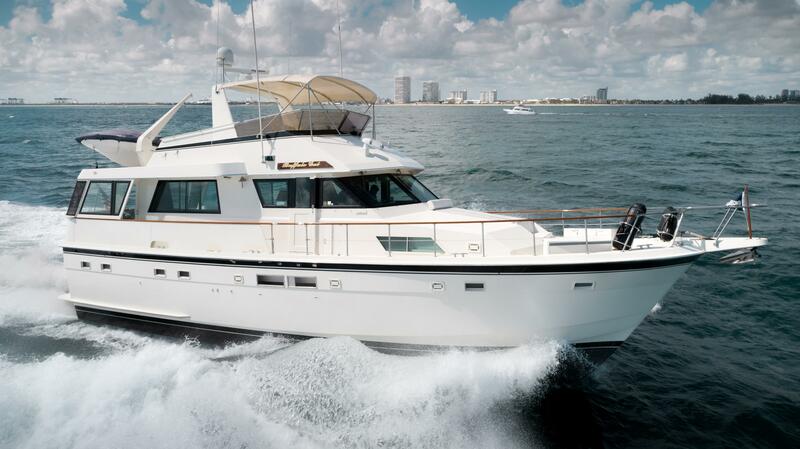 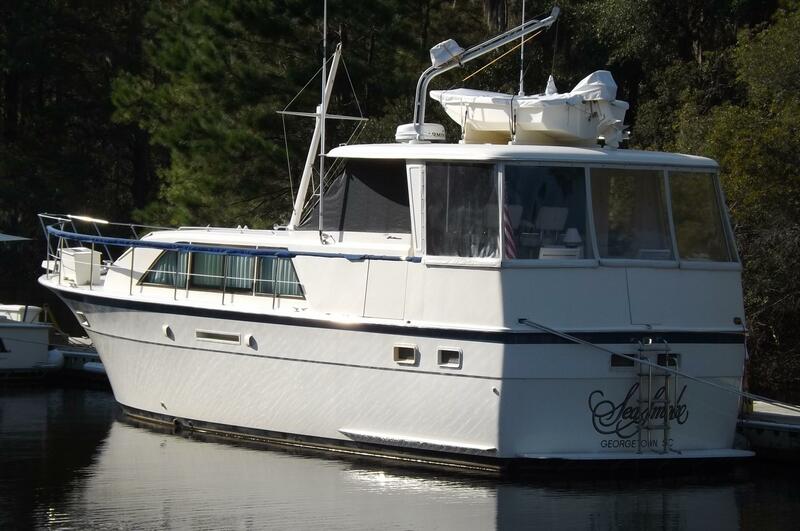 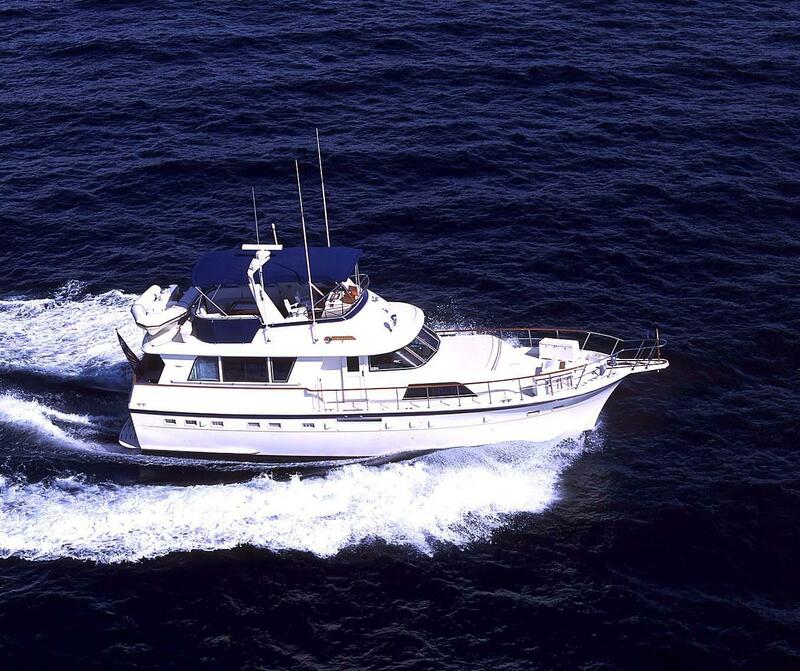 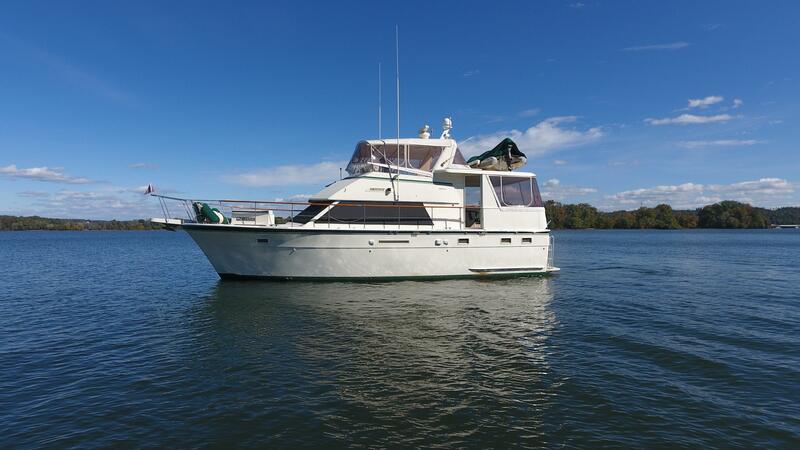 Did you know that Hatteras built the first fiberglass yacht of over 40 feet? 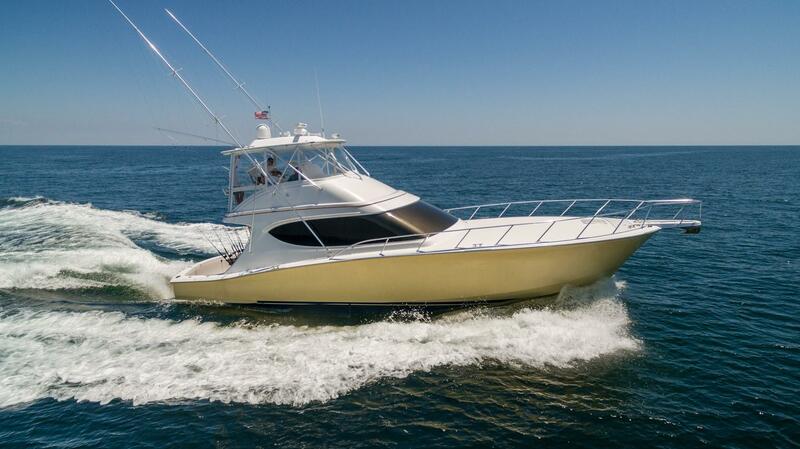 This pioneered the modified v-hull. 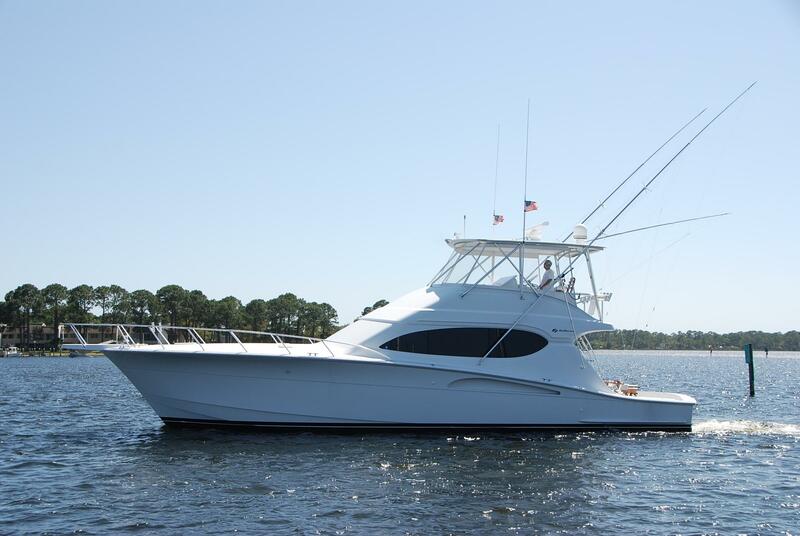 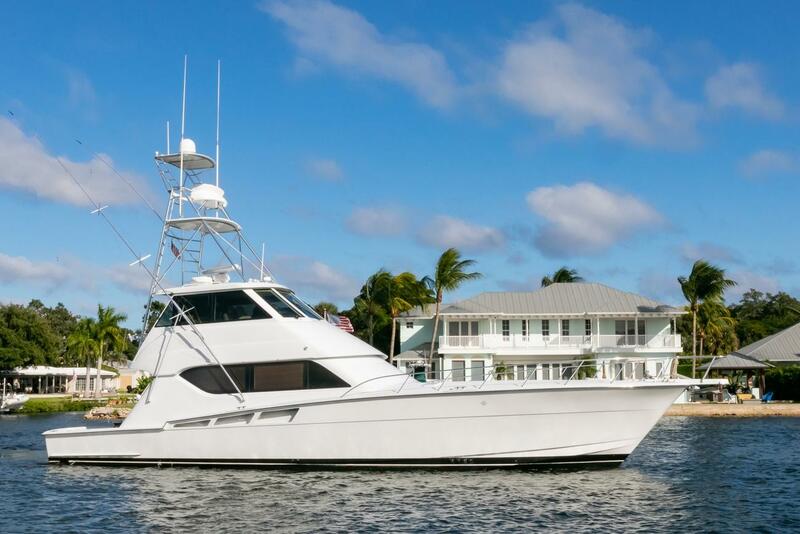 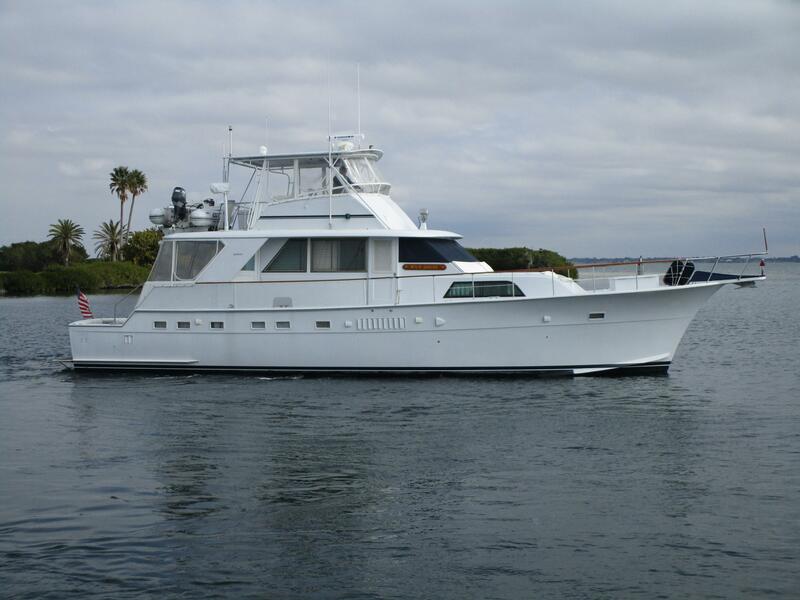 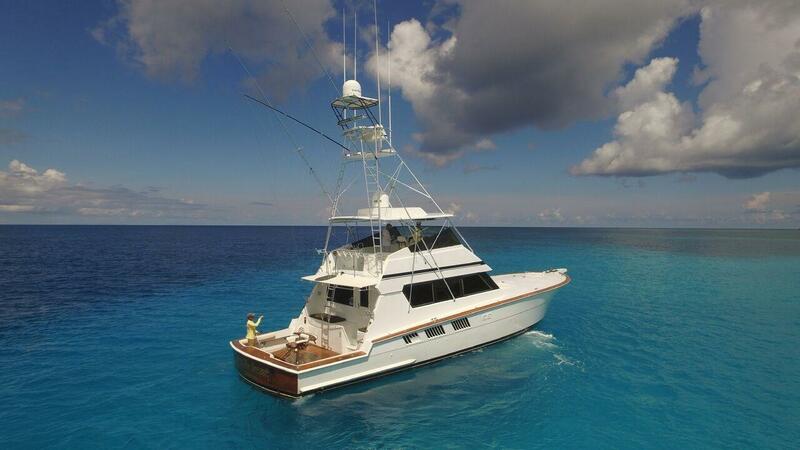 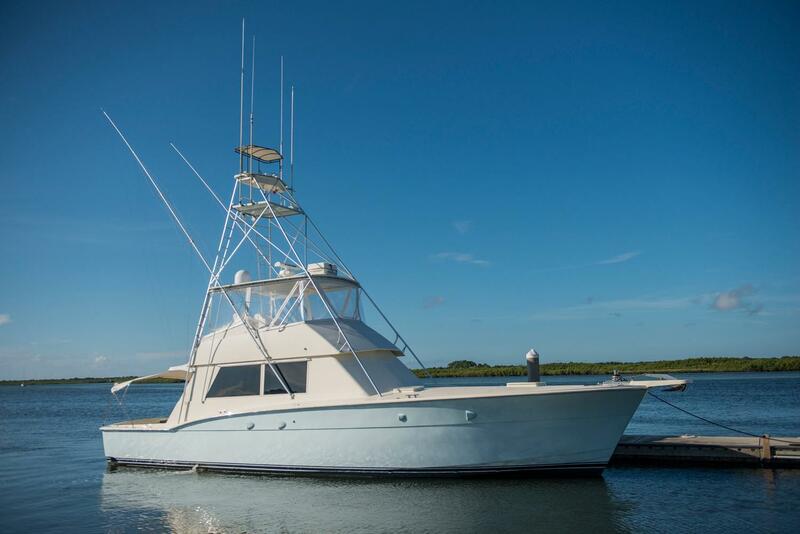 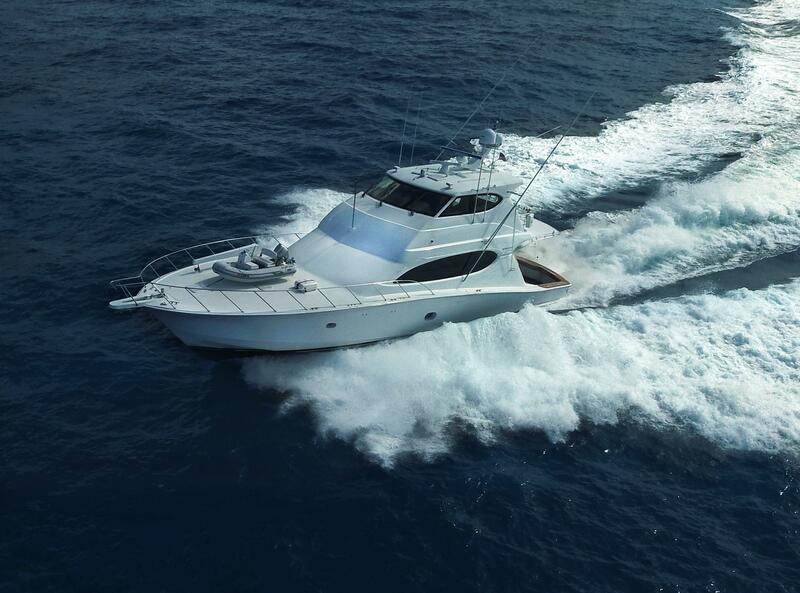 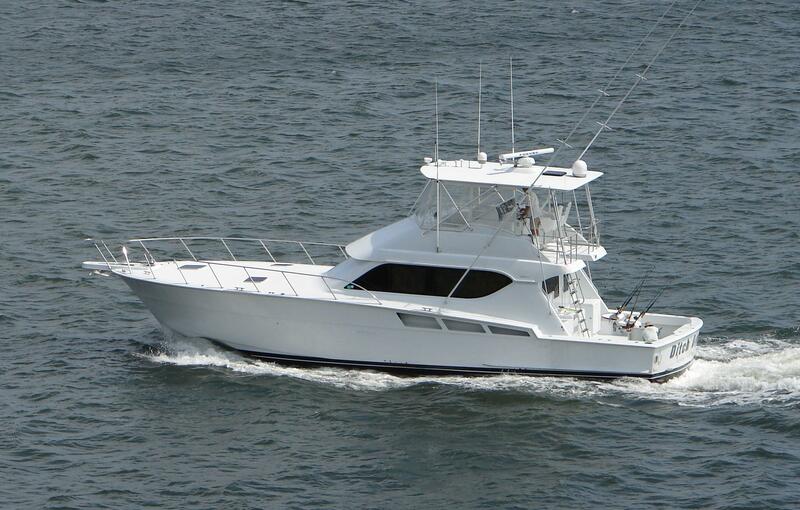 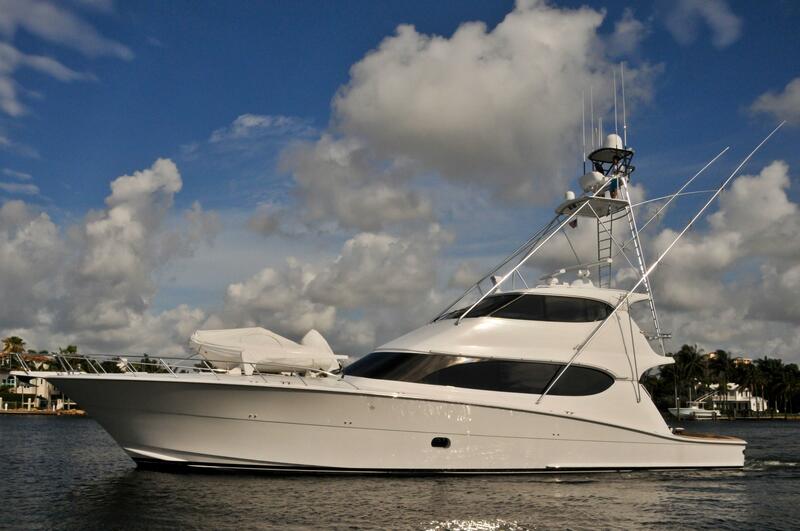 Hatteras continues to make incredible convertible sportfishing and motor yachts to this day.